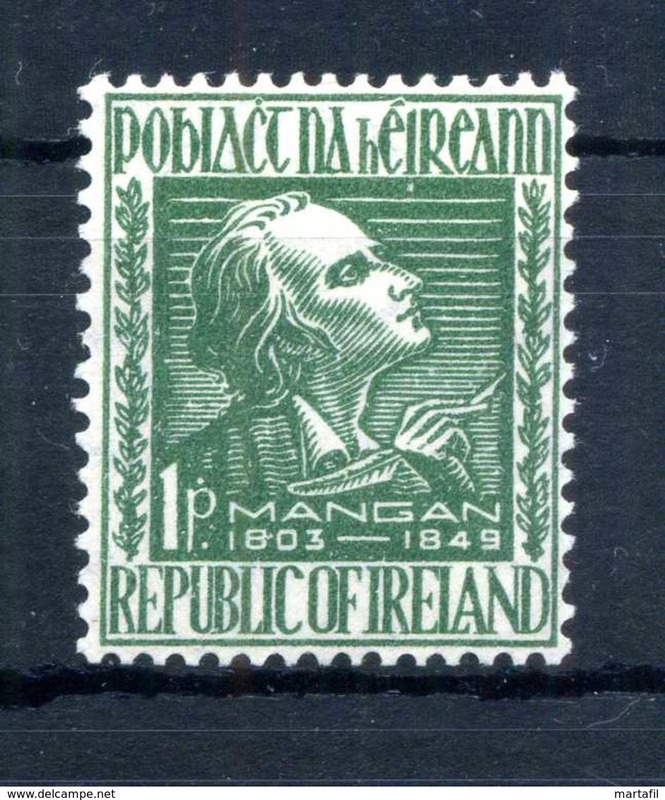 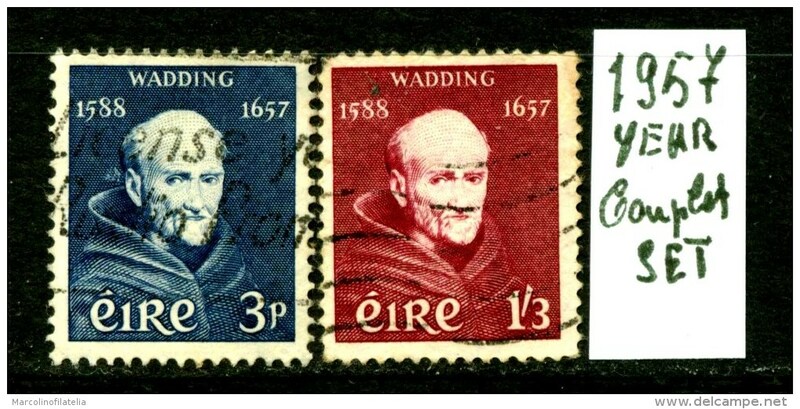 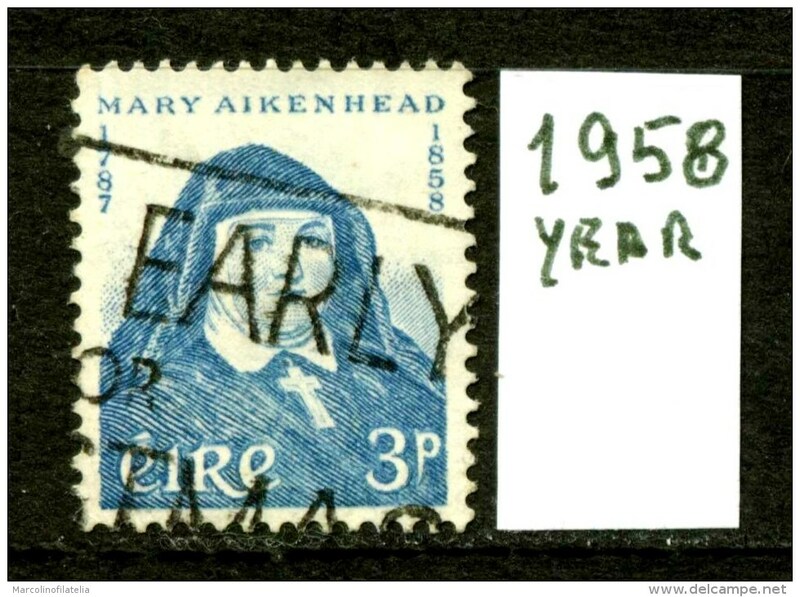 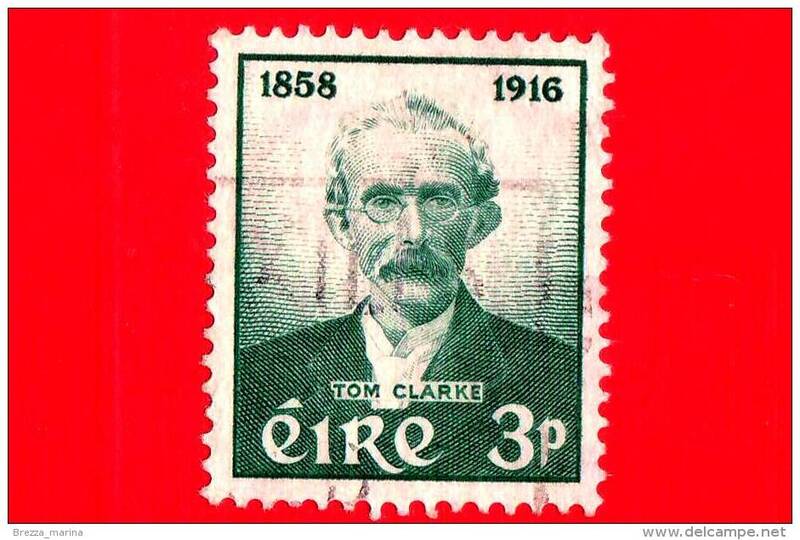 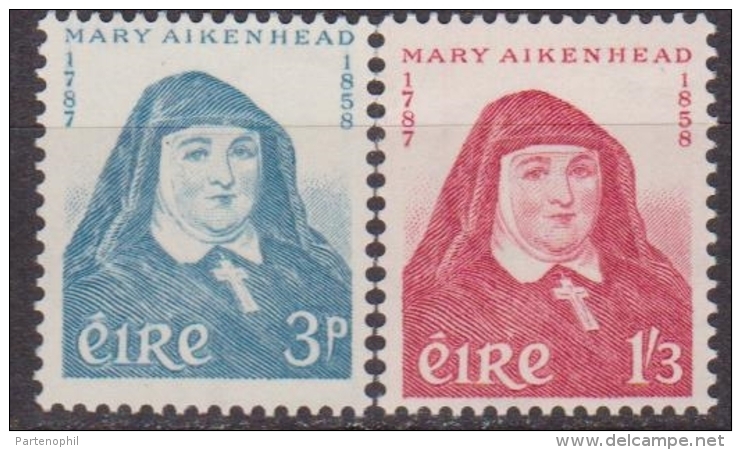 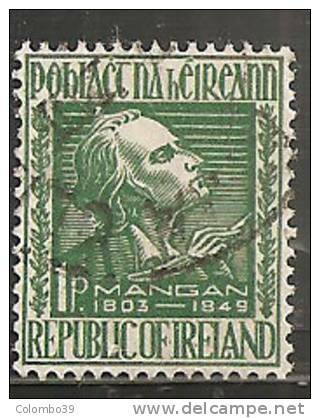 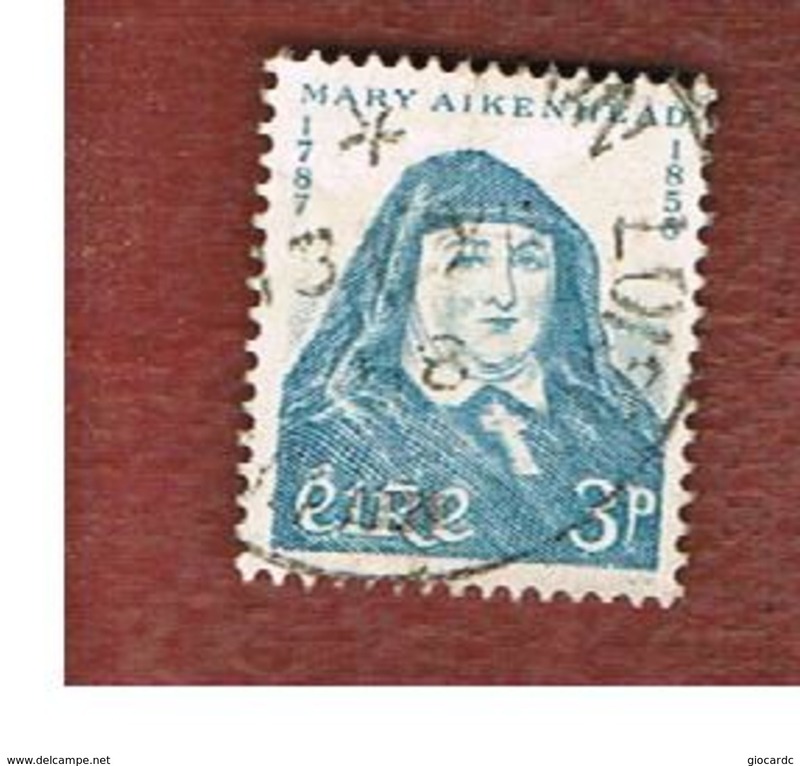 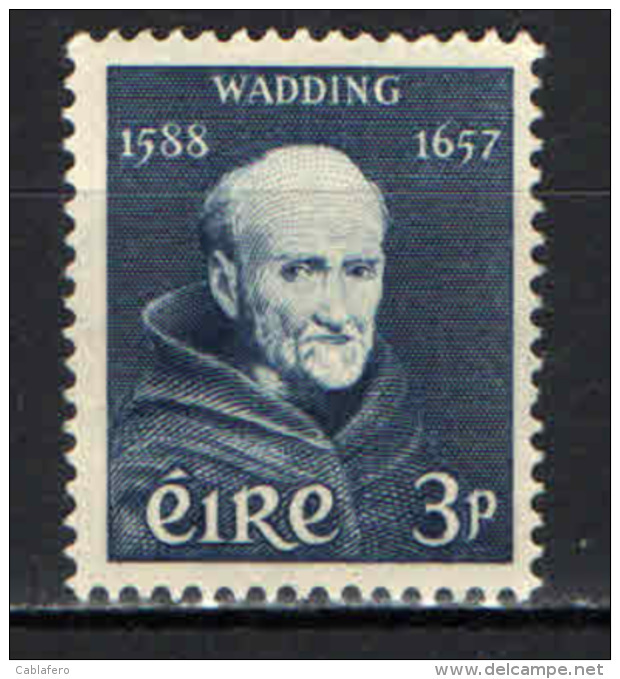 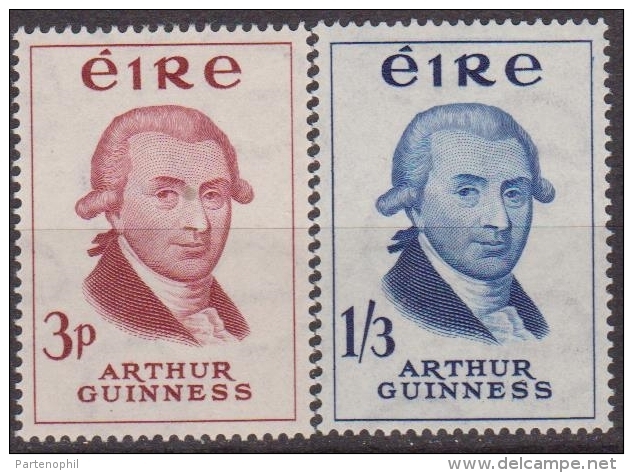 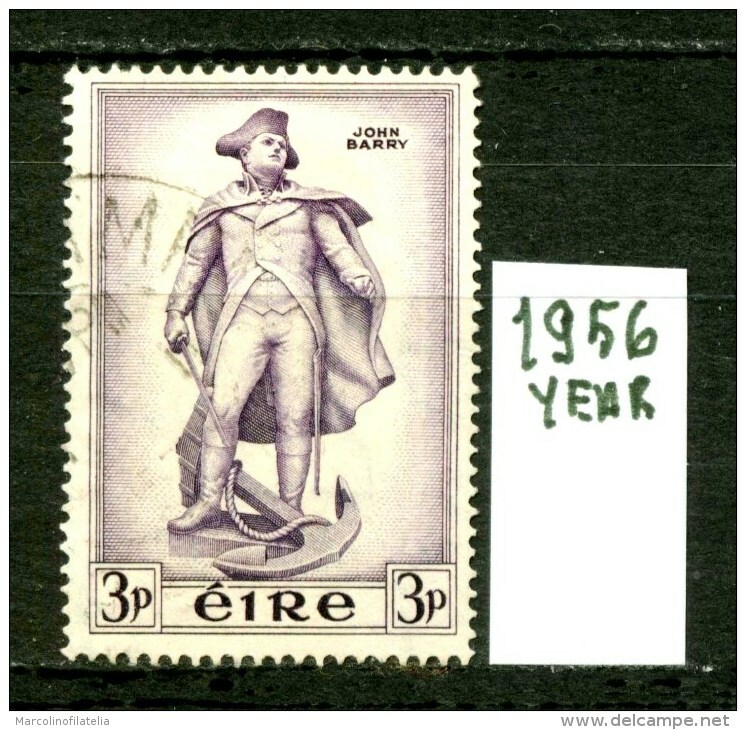 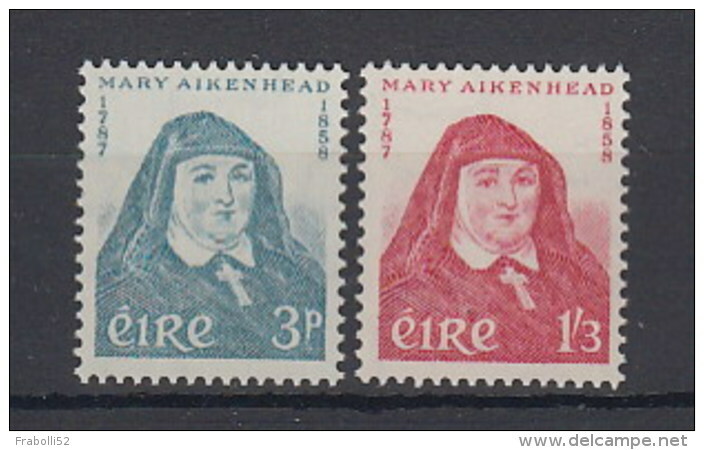 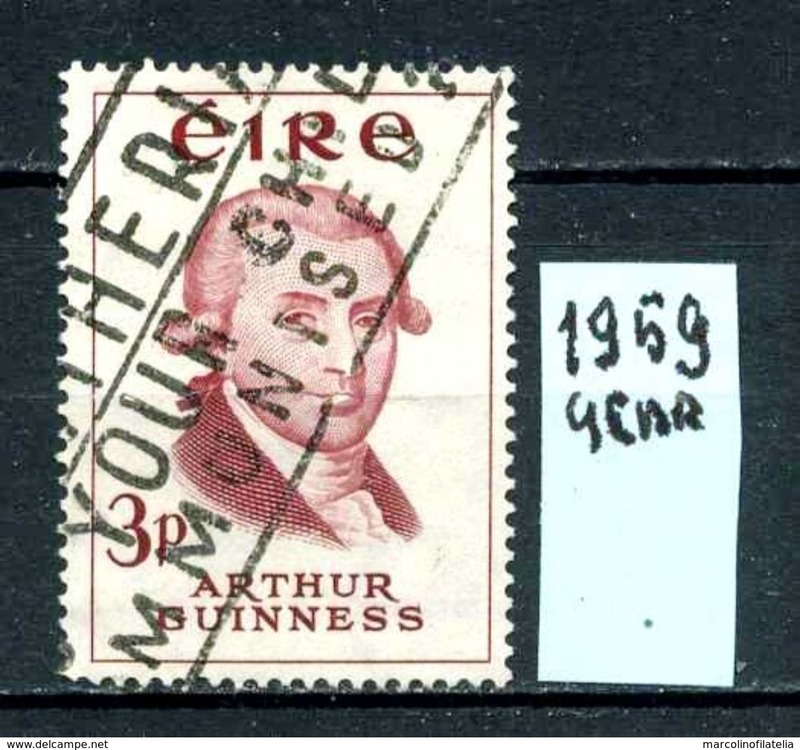 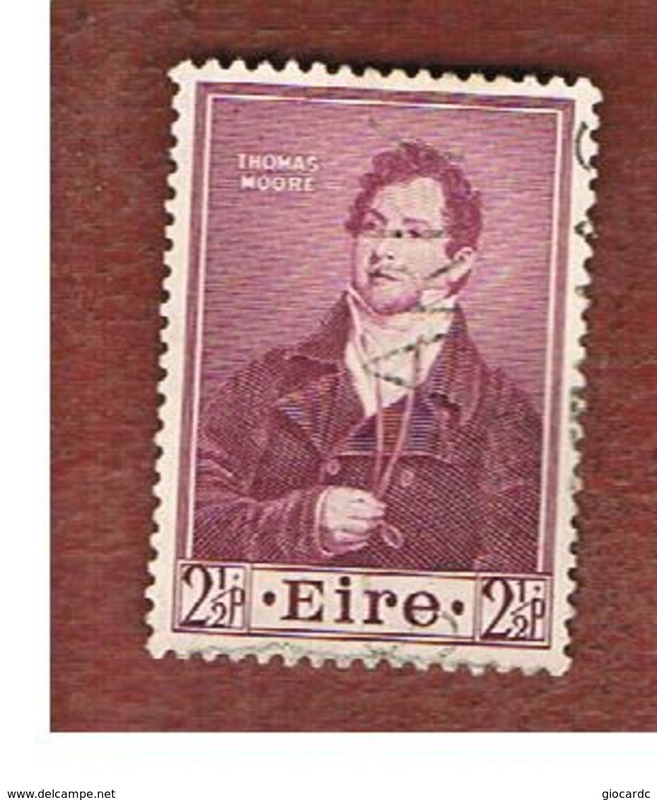 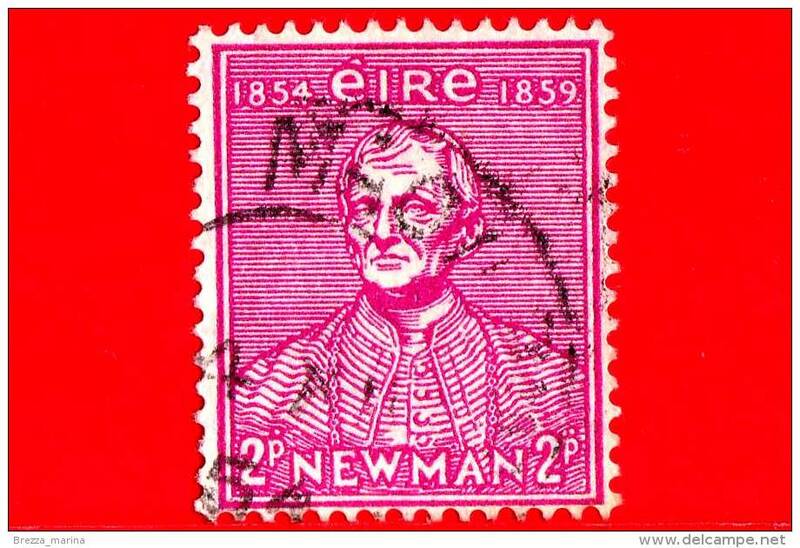 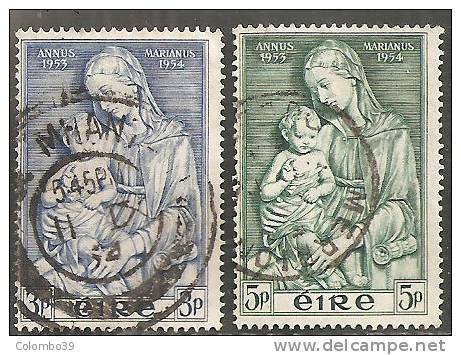 IRLANDA - COLLEZIONE COMPLETA NUOVA MNH Montata su Fogli "Marini"
EIRE - IRLANDA - year 1959 - usato - used - utilisè - gebraucht . 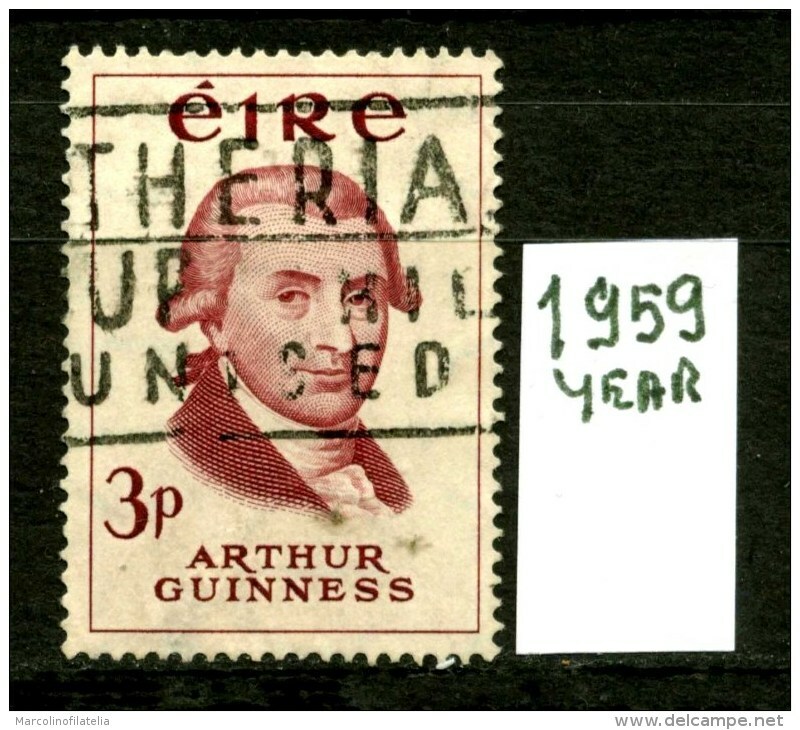 EIRE - IRLANDA - year 1958 - usato - used - utilisè - gebraucht . 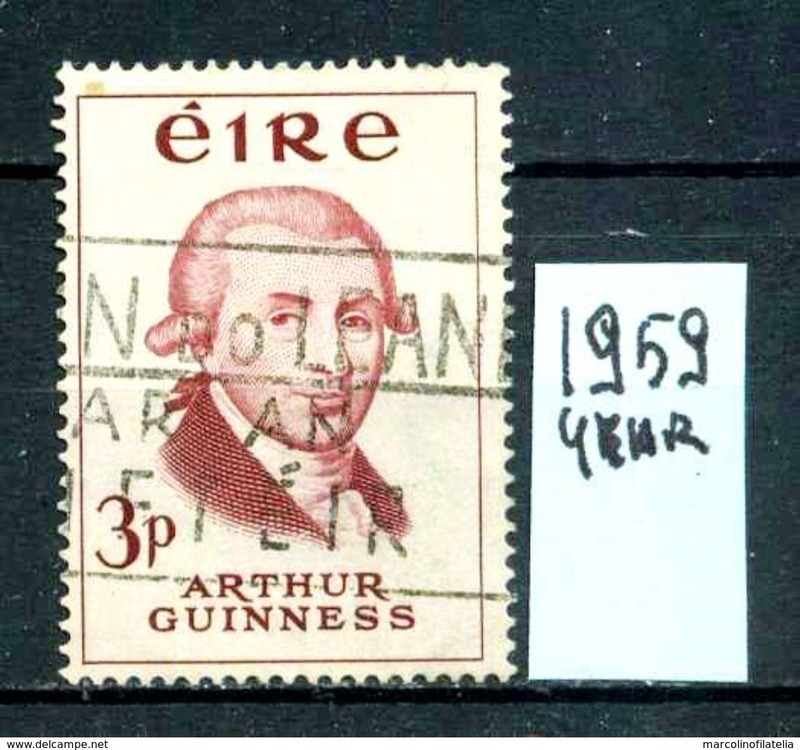 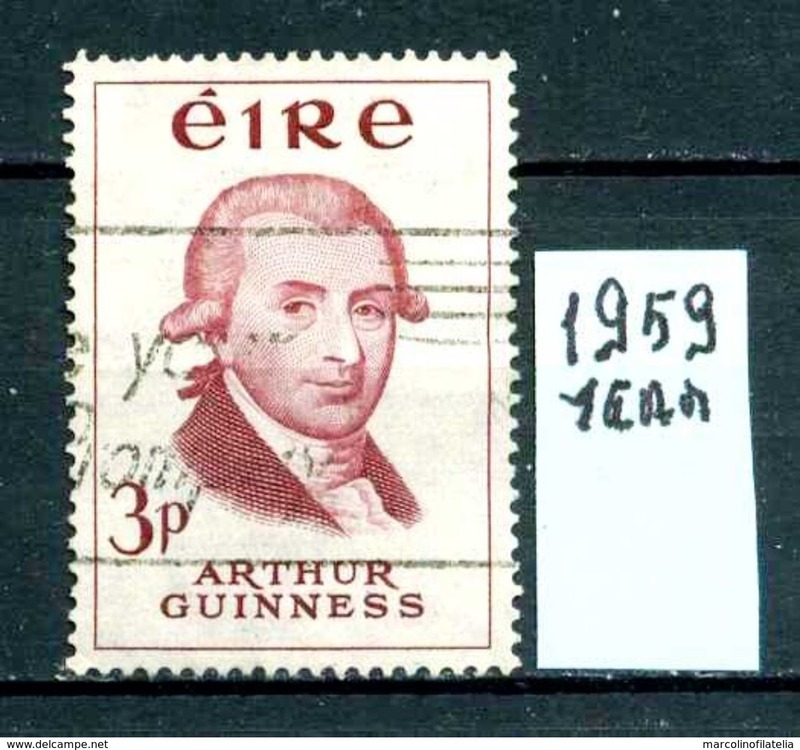 EIRE - IRLANDA - year 1957 - usato - used - utilisè - gebraucht . 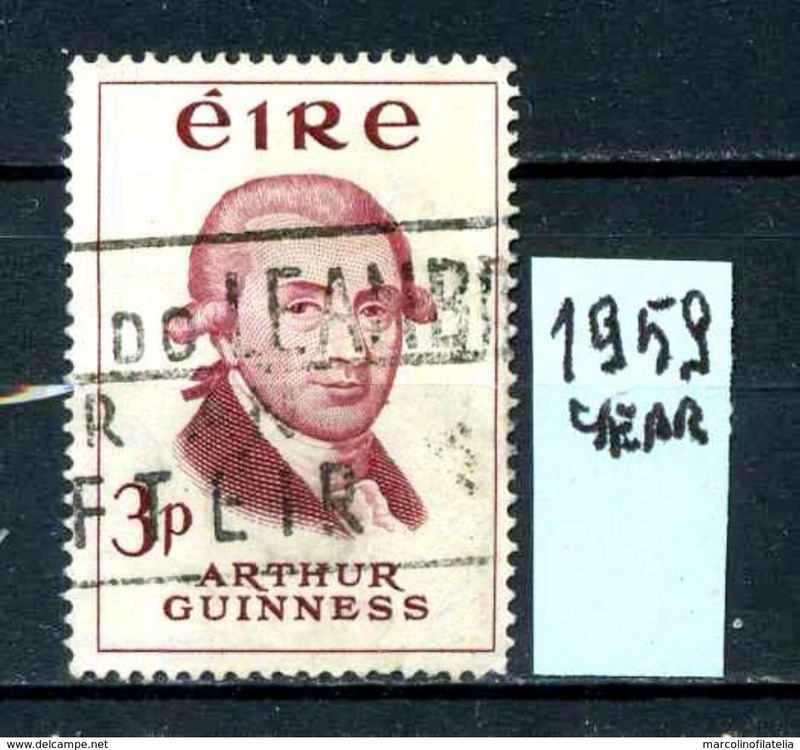 EIRE - IRLANDA - year 1952 - usato - used - utilisè - gebraucht . 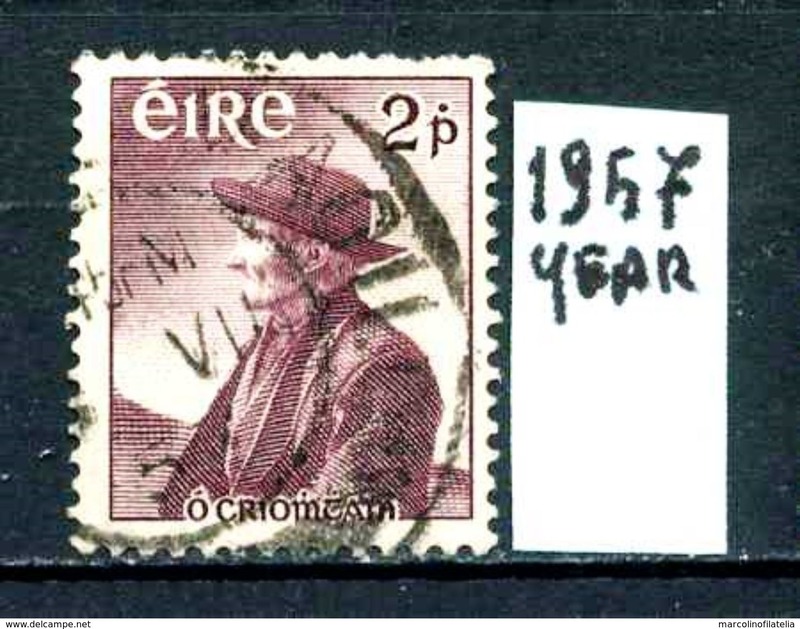 T1734 - IRLANDA 1958 , Cat. 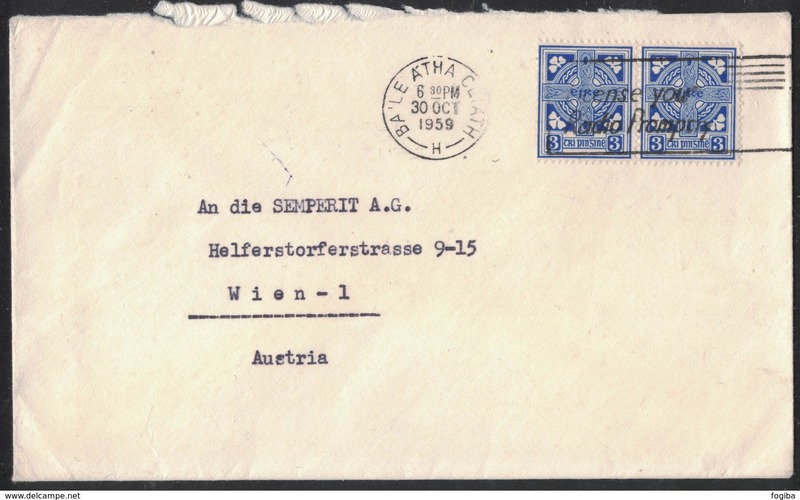 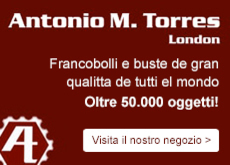 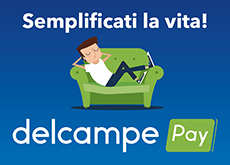 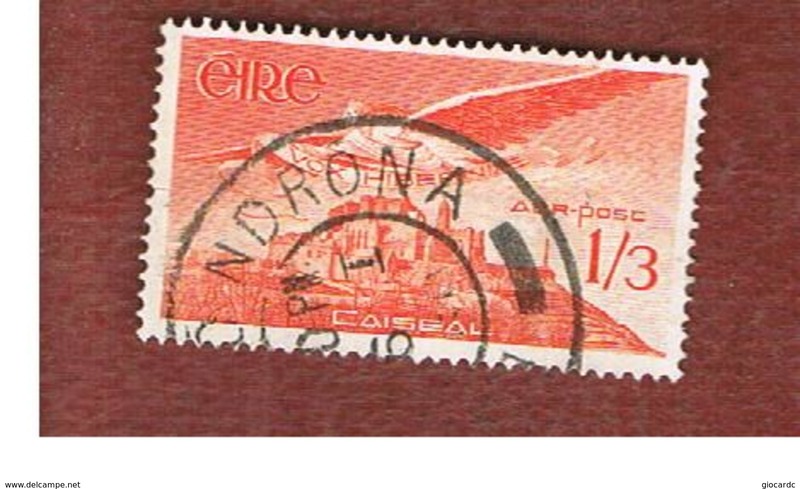 Unificato n . 140/141 usato . 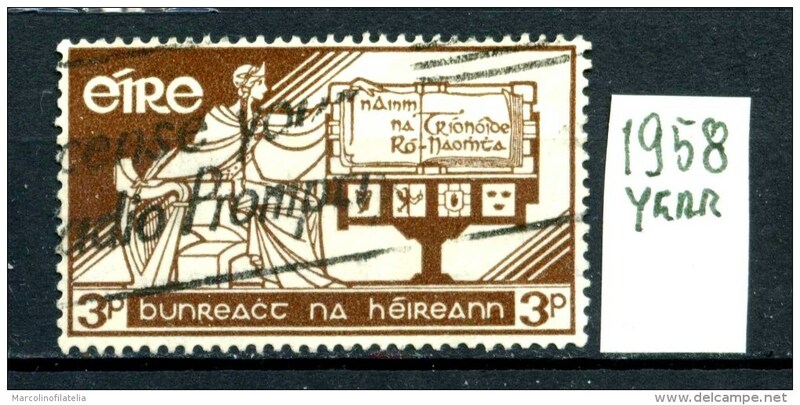 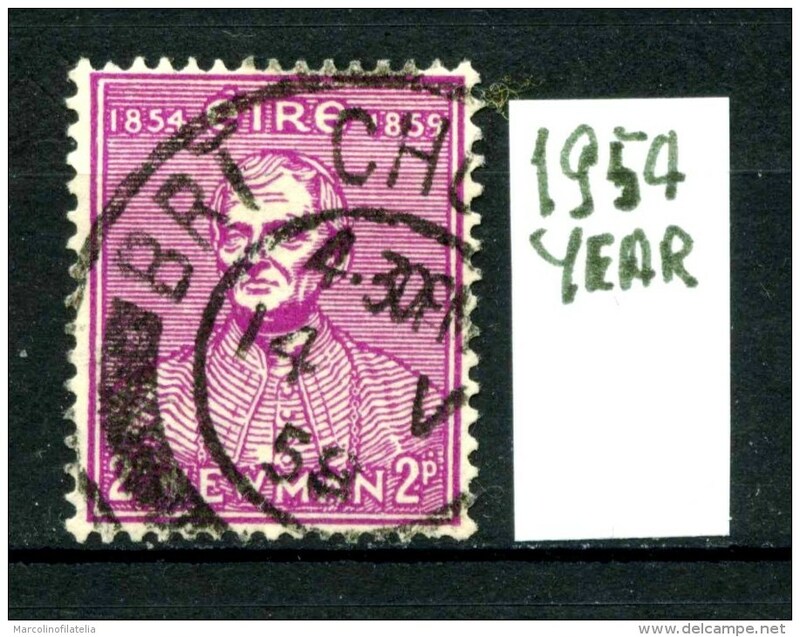 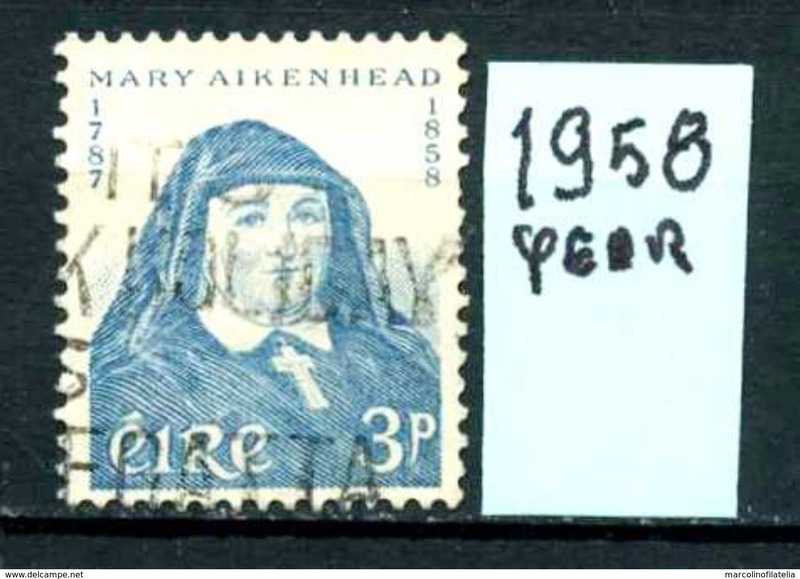 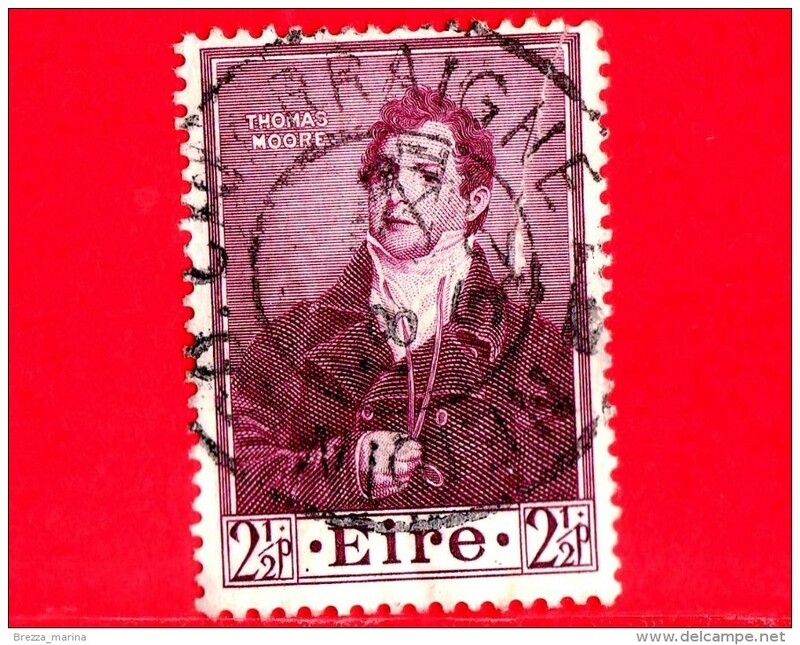 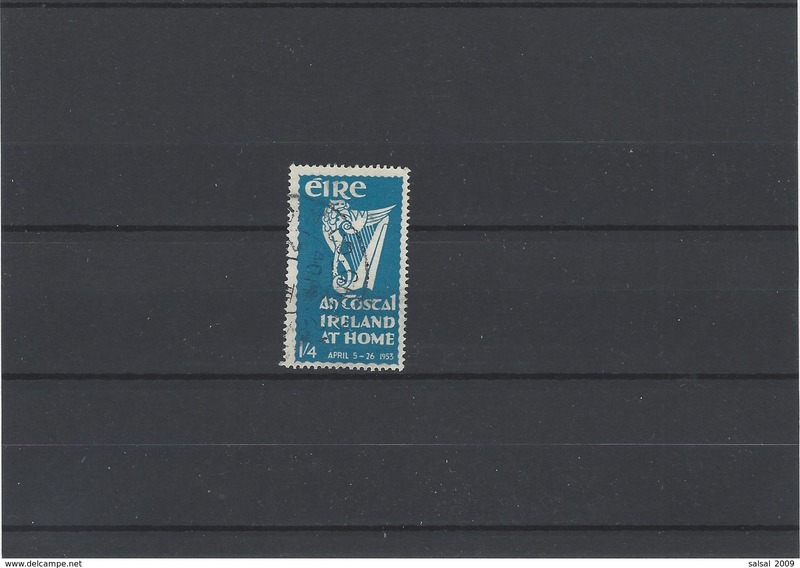 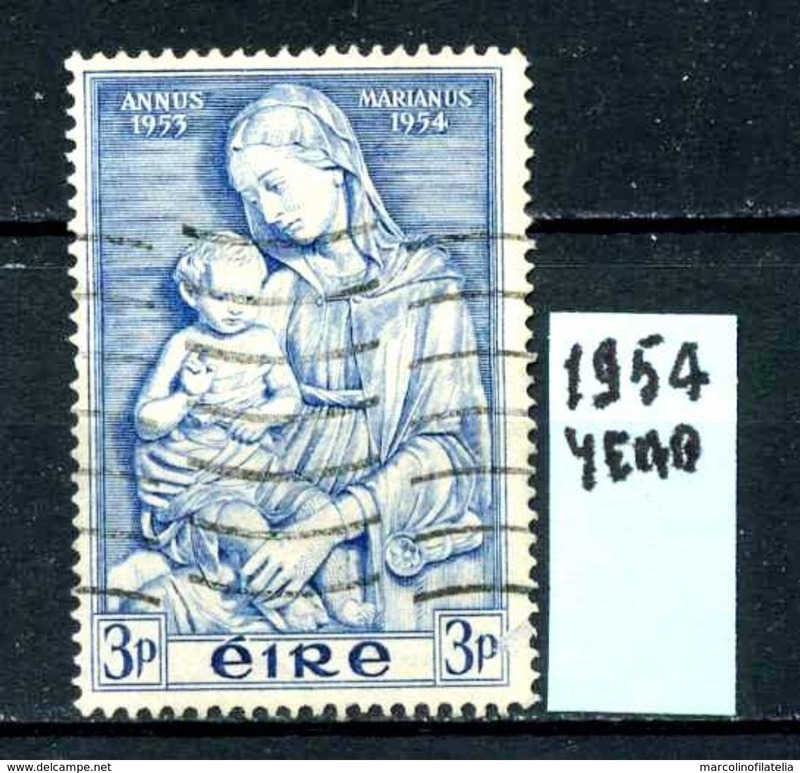 IRLANDA - EIRE - year 1957 - usato - used . 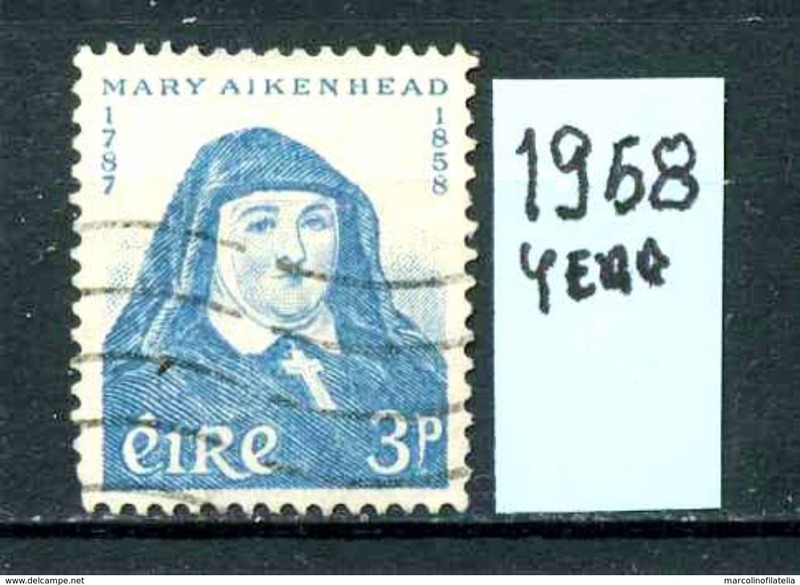 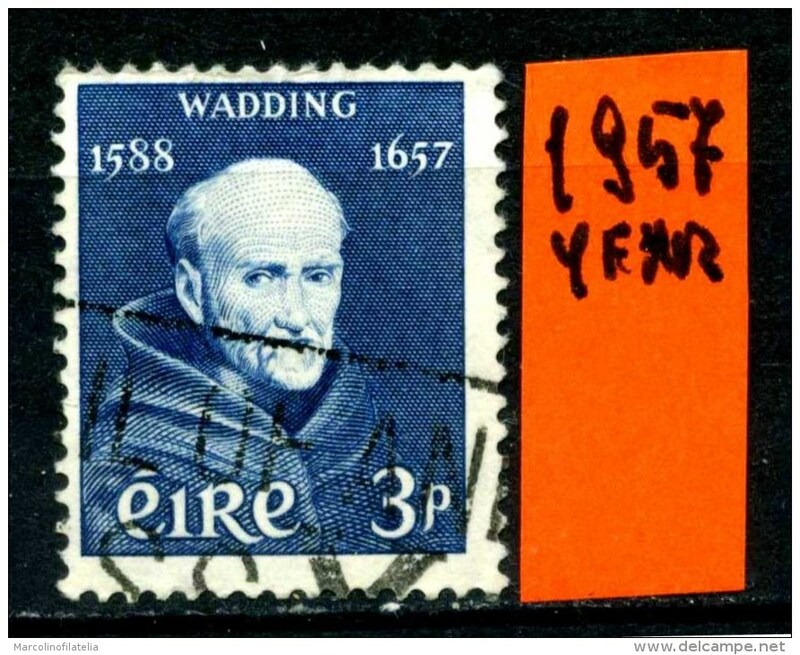 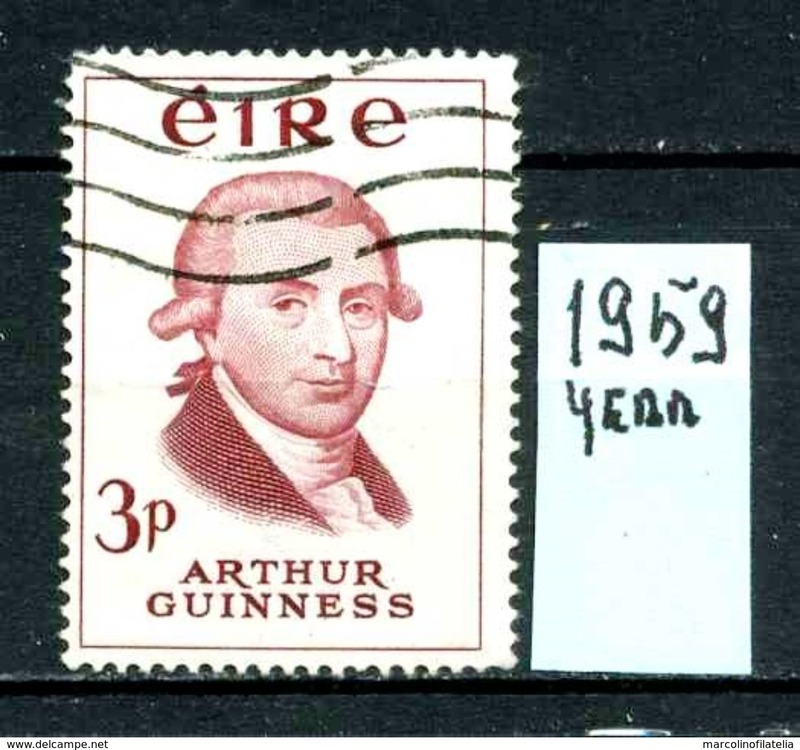 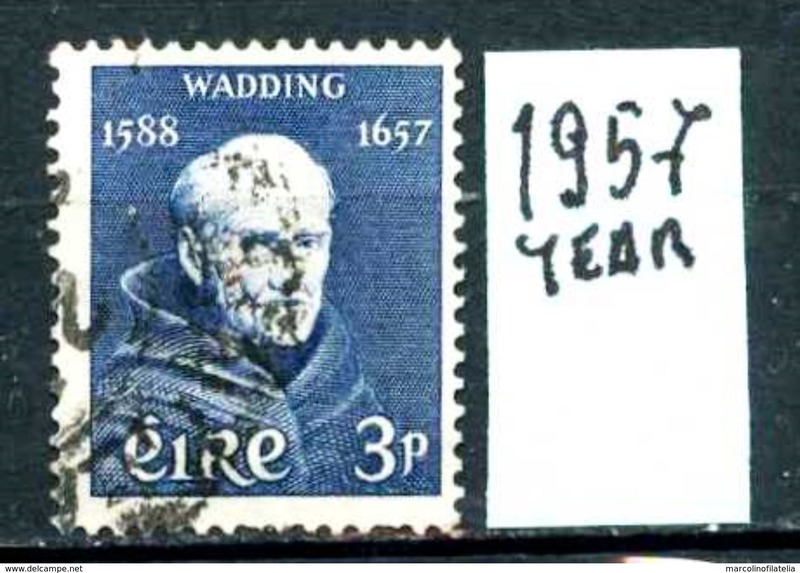 IRLANDA - EIRE - year 1959 - usato -used . 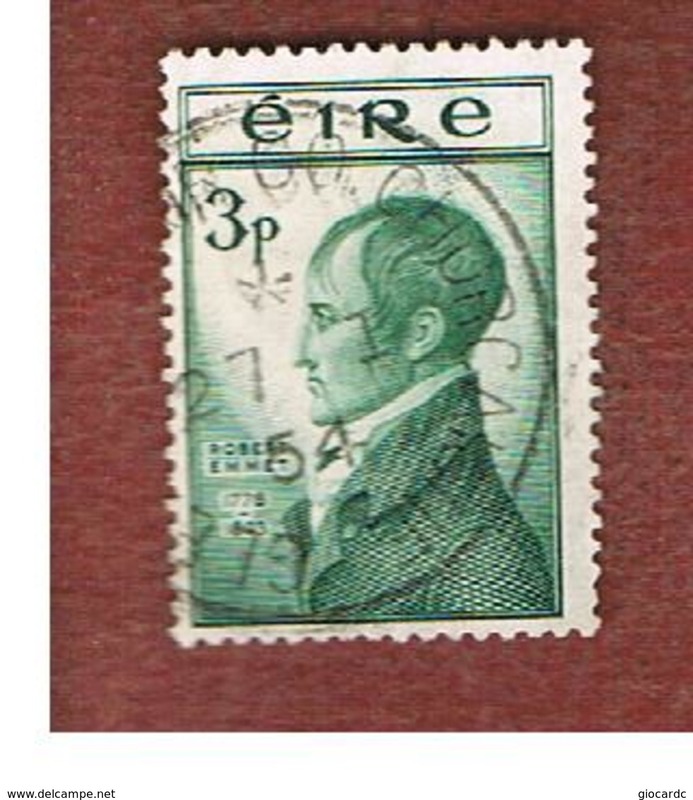 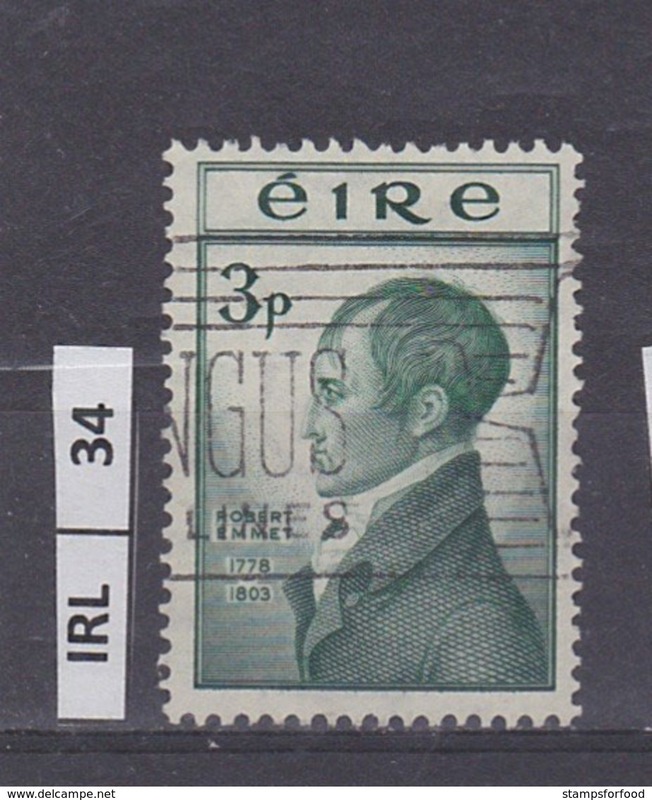 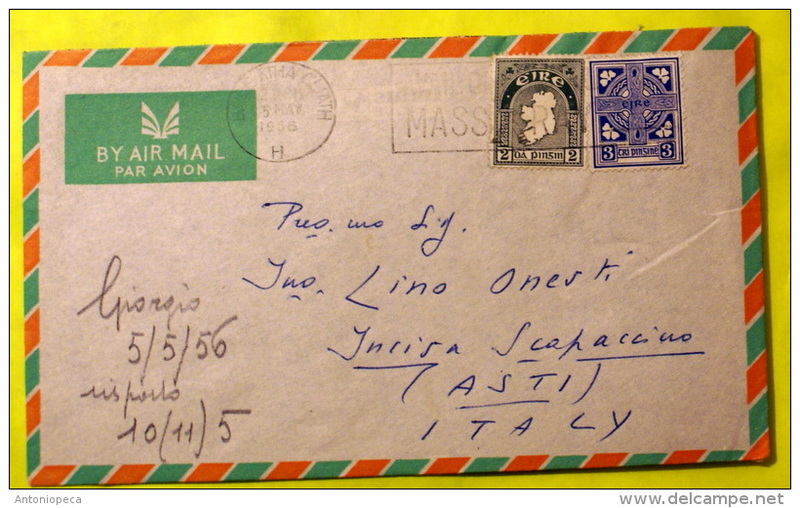 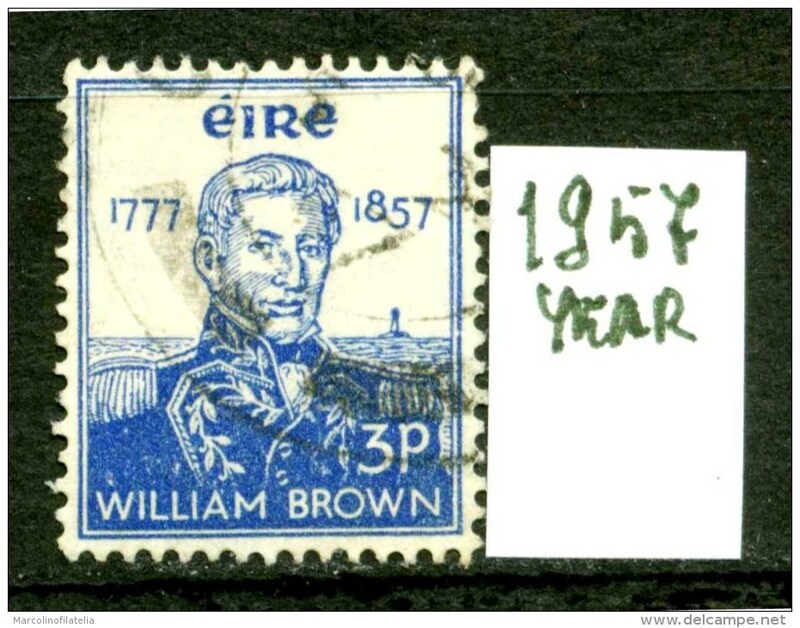 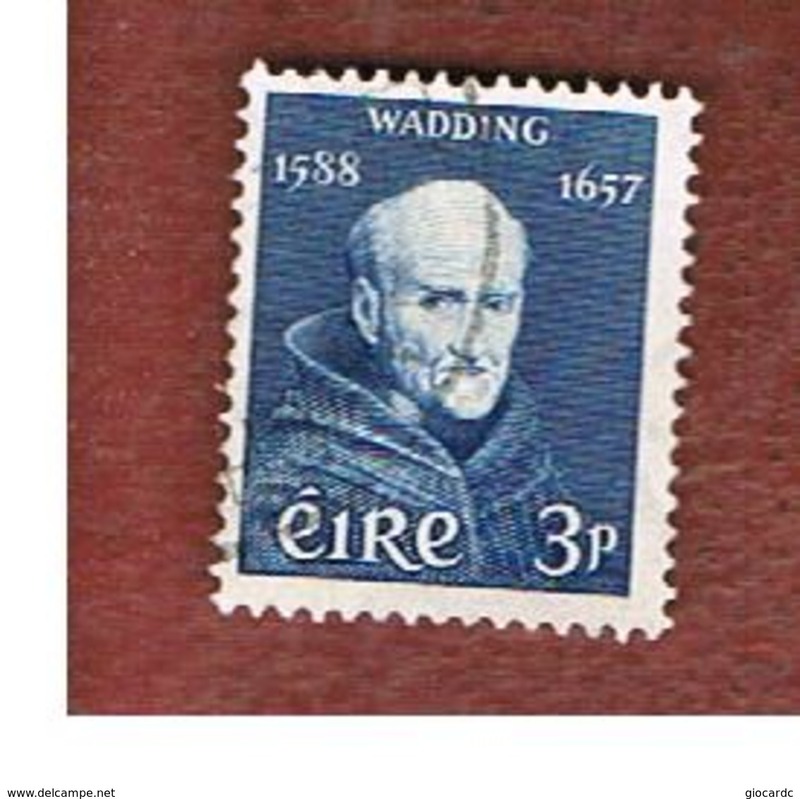 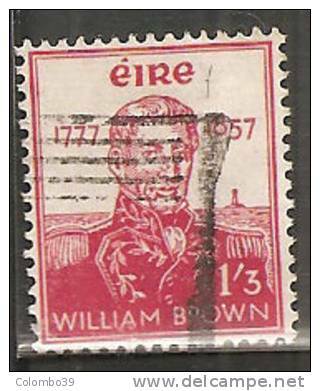 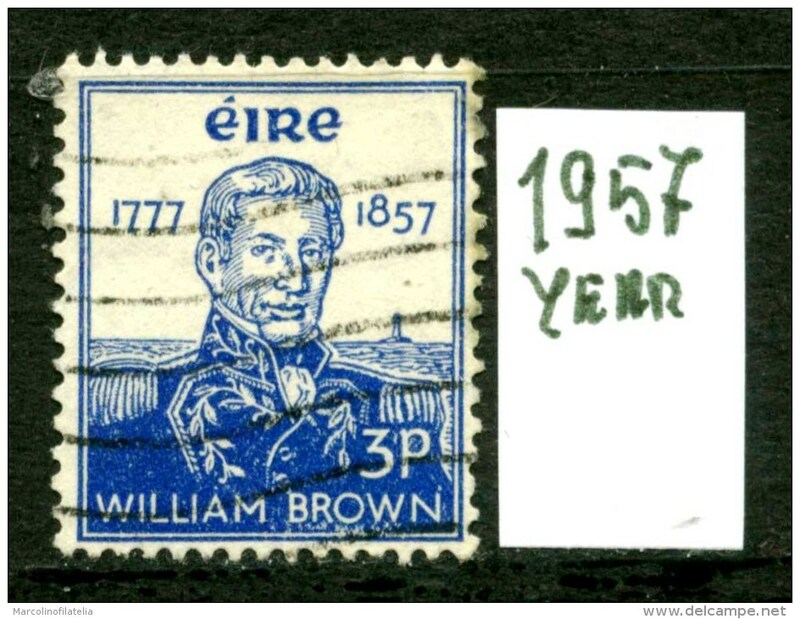 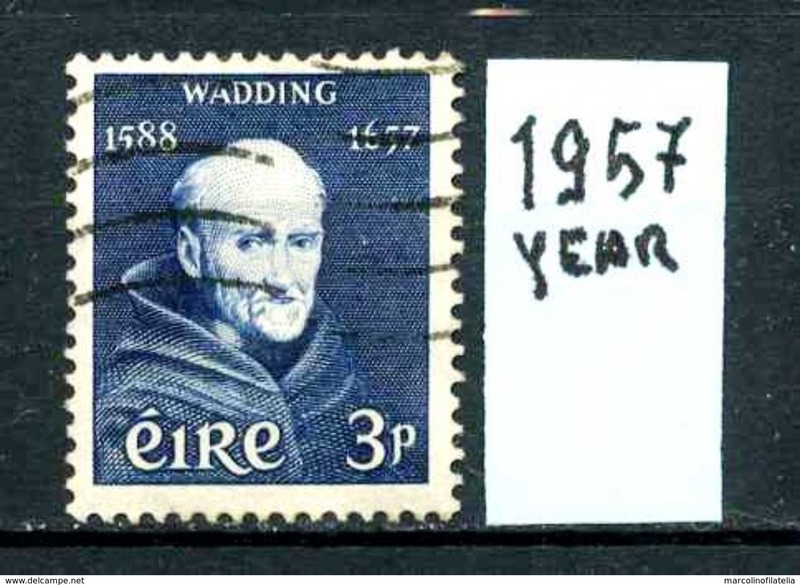 IRLANDA - EIRE - year 1958 - usato -used . 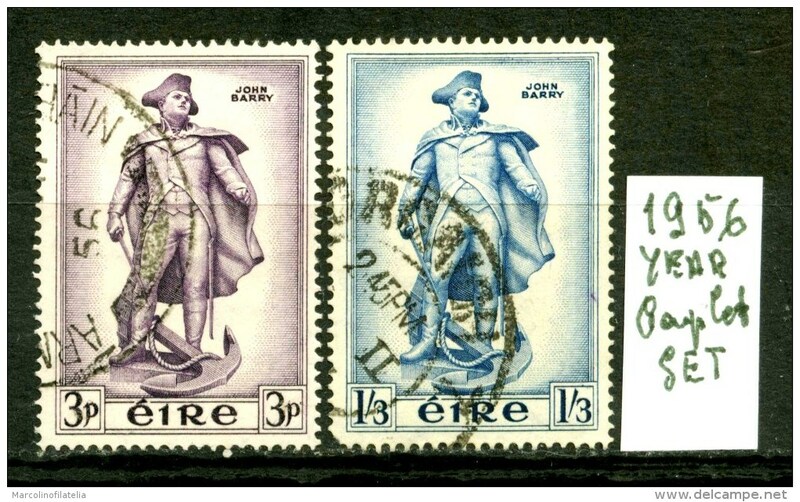 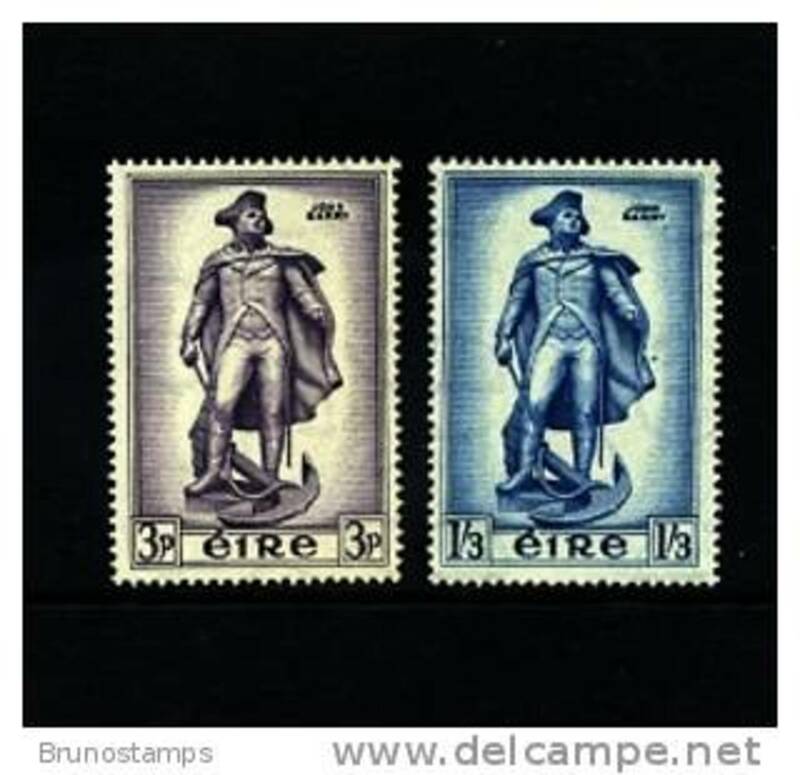 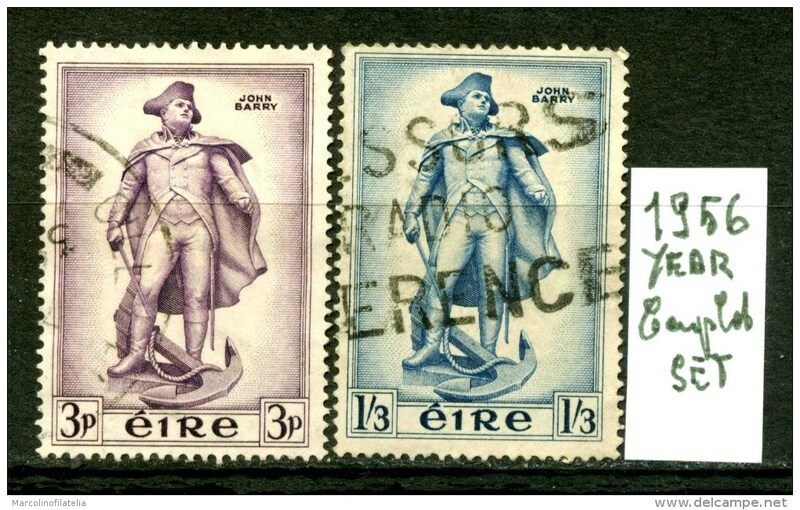 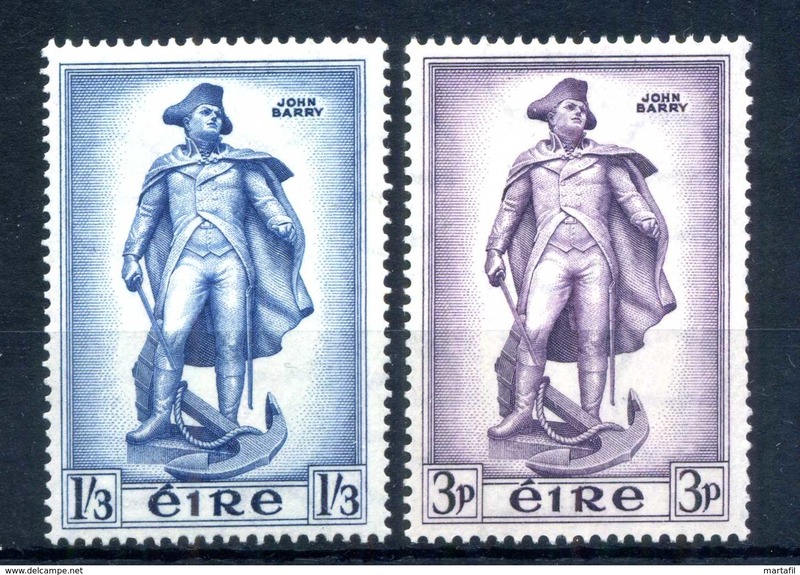 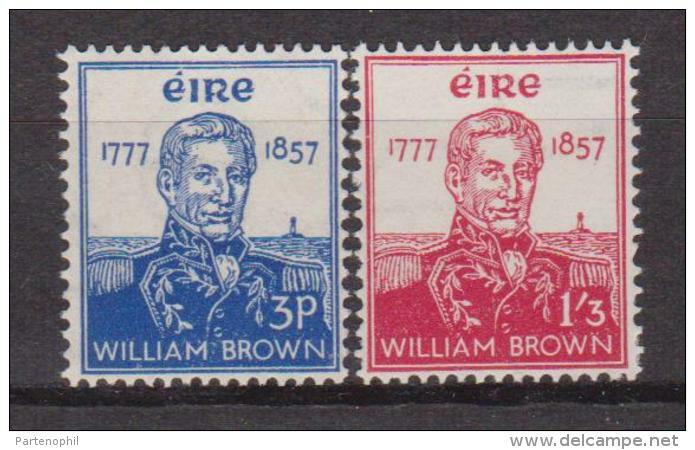 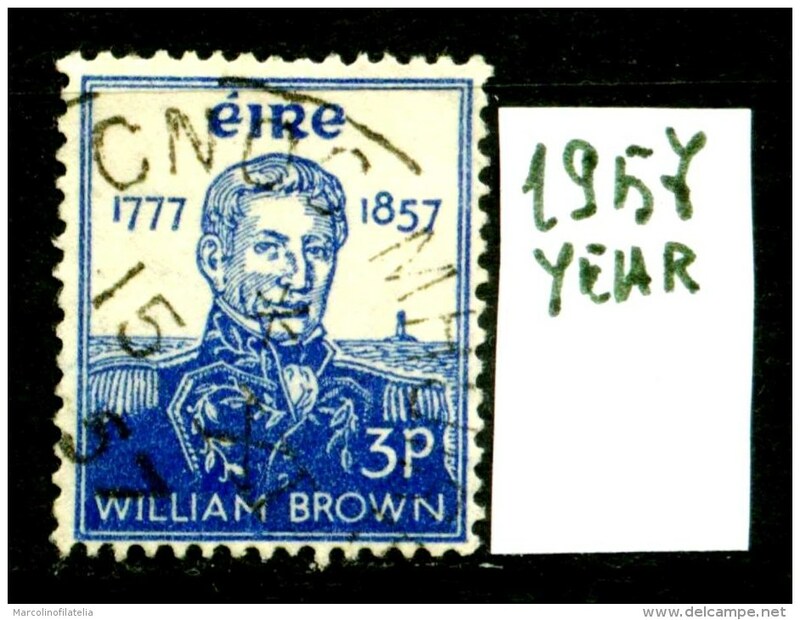 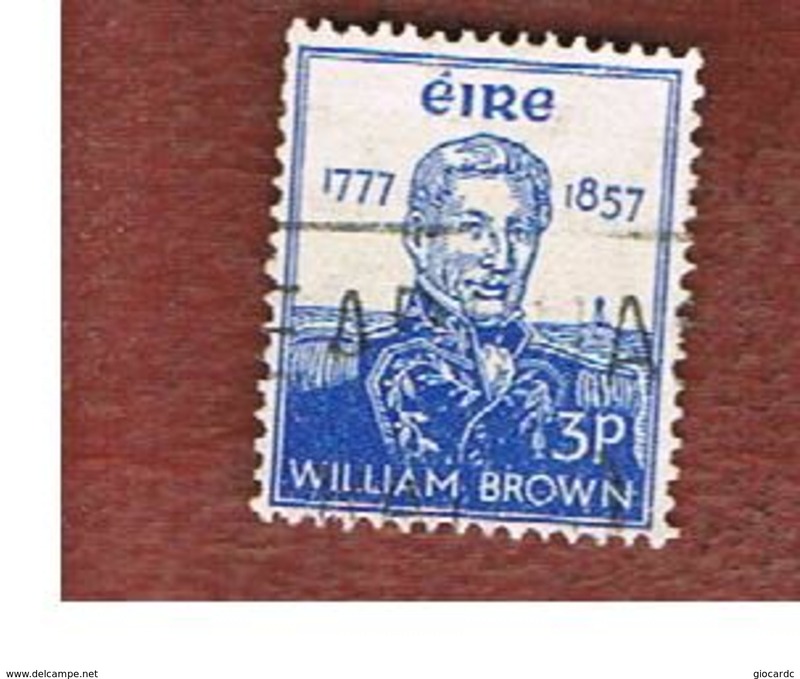 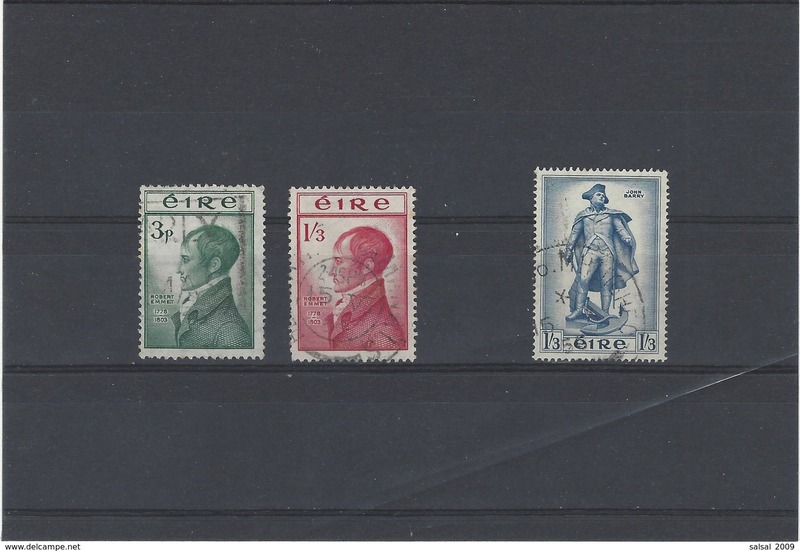 IRLANDA - EIRE -year 1957 - complet set -usato -used . 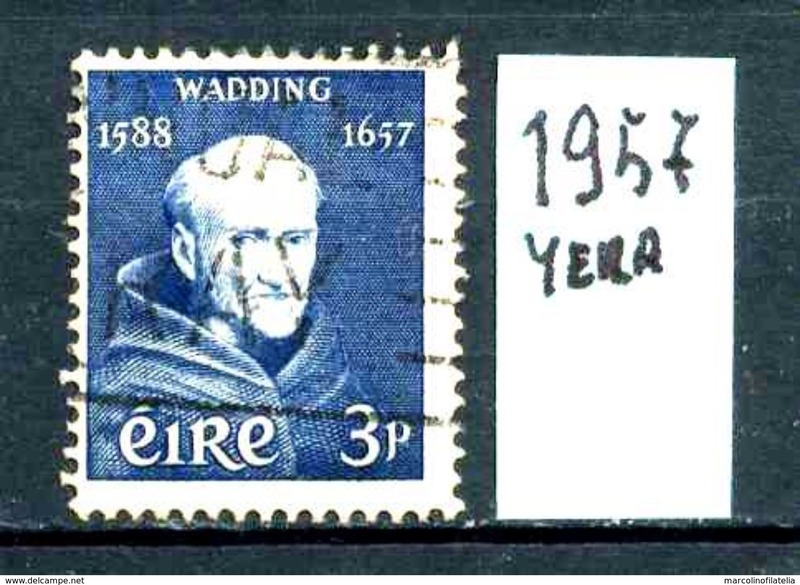 IRLANDA - EIRE -year 1957 - usato -used . 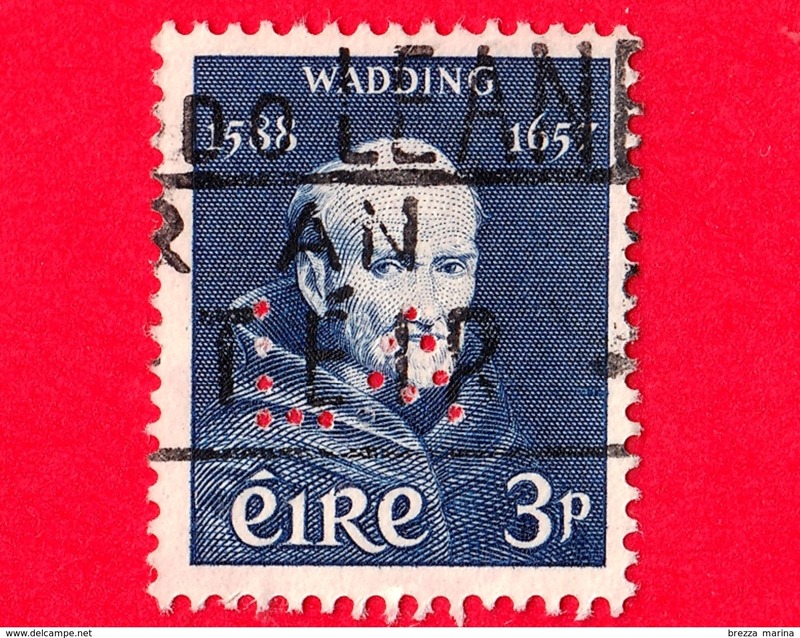 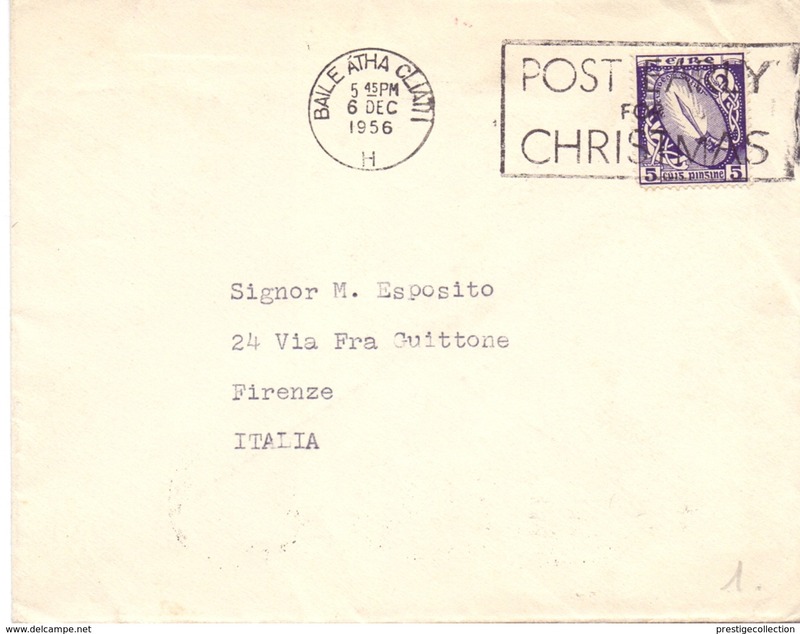 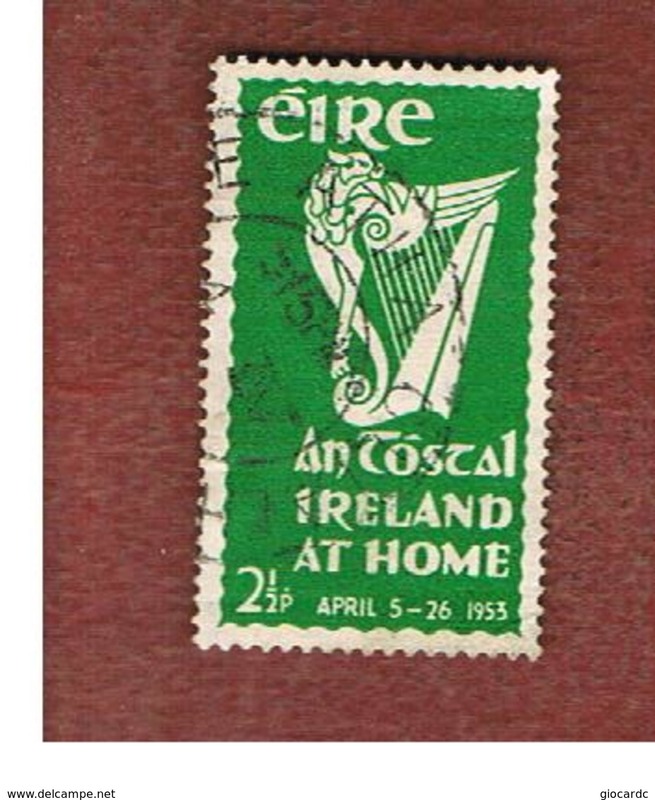 IRLANDA - EIRE -year 1956 - usato -used . 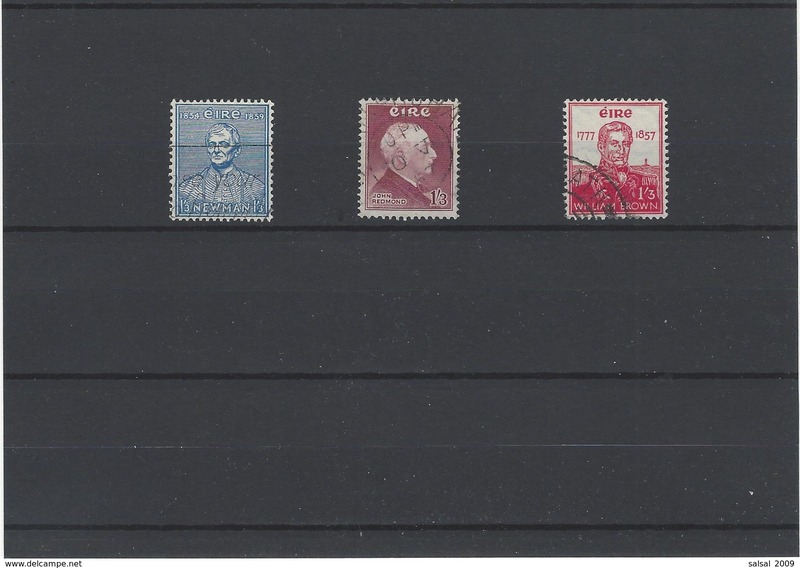 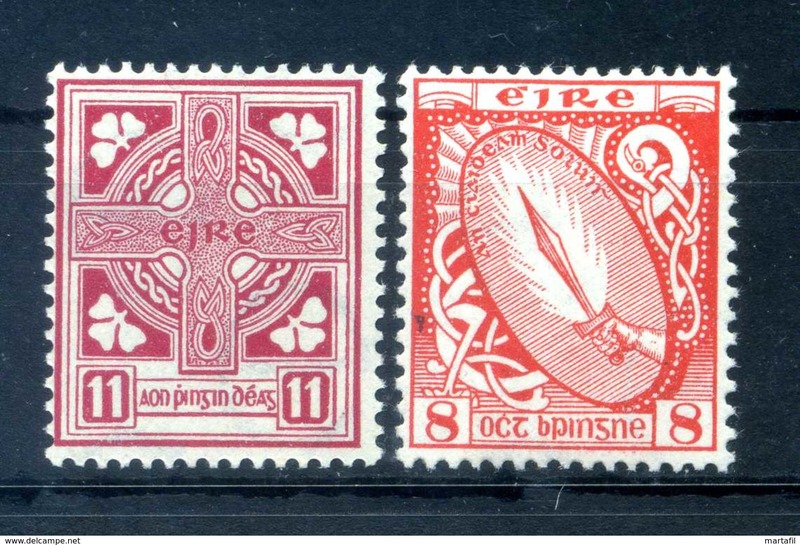 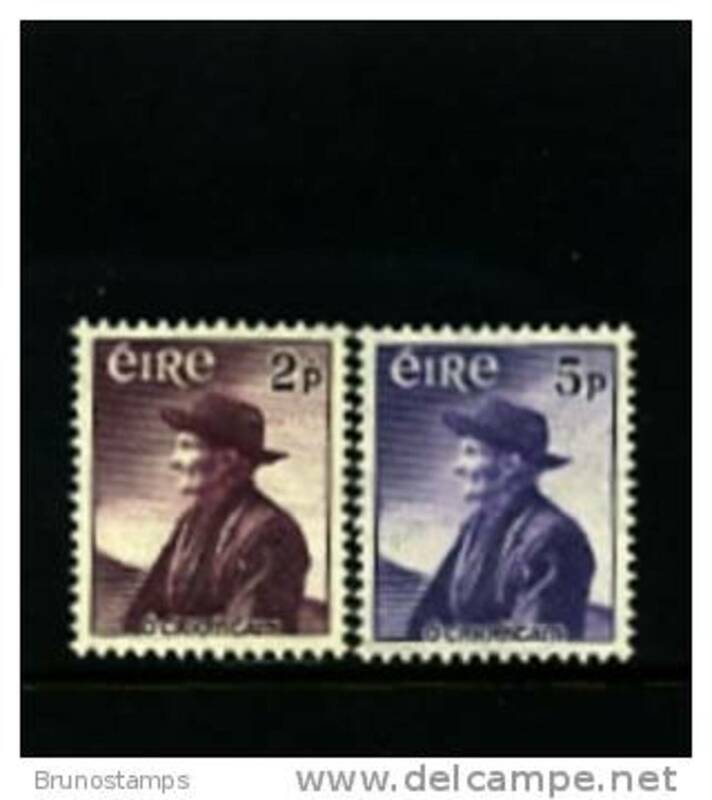 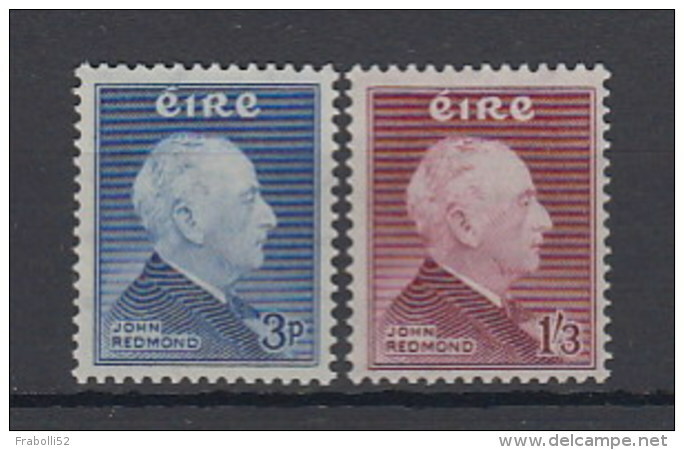 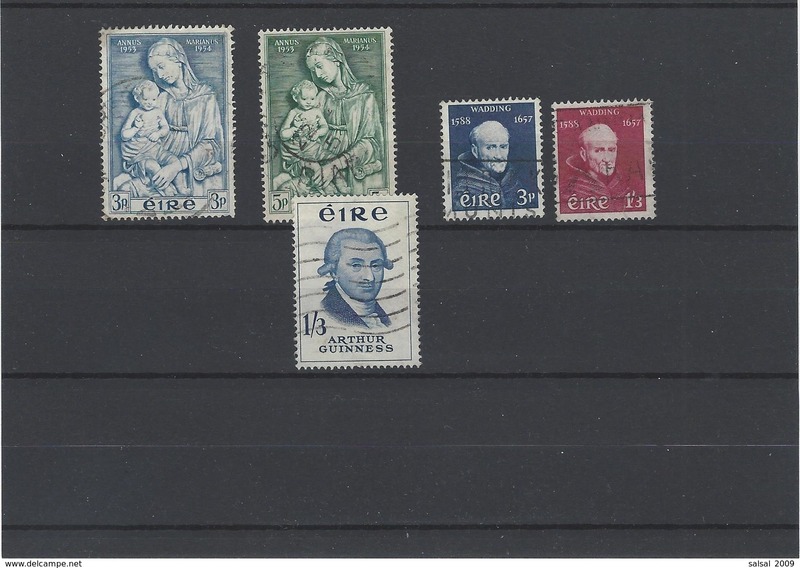 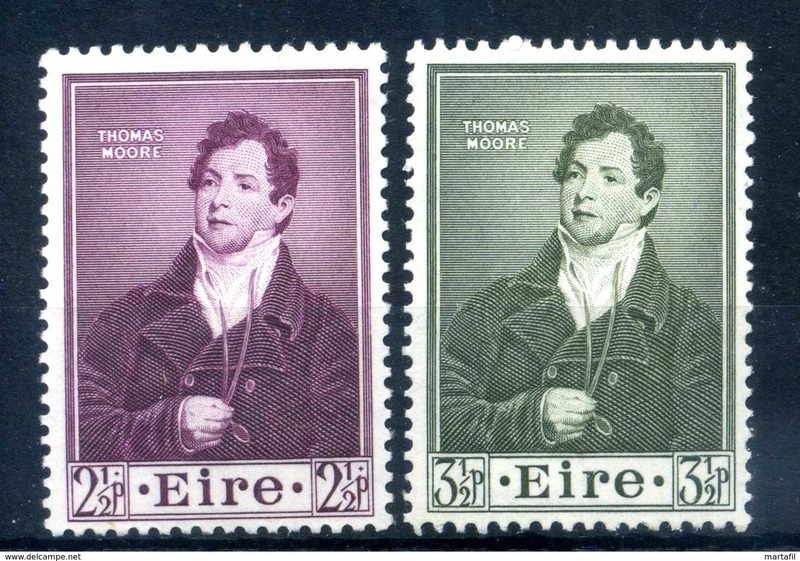 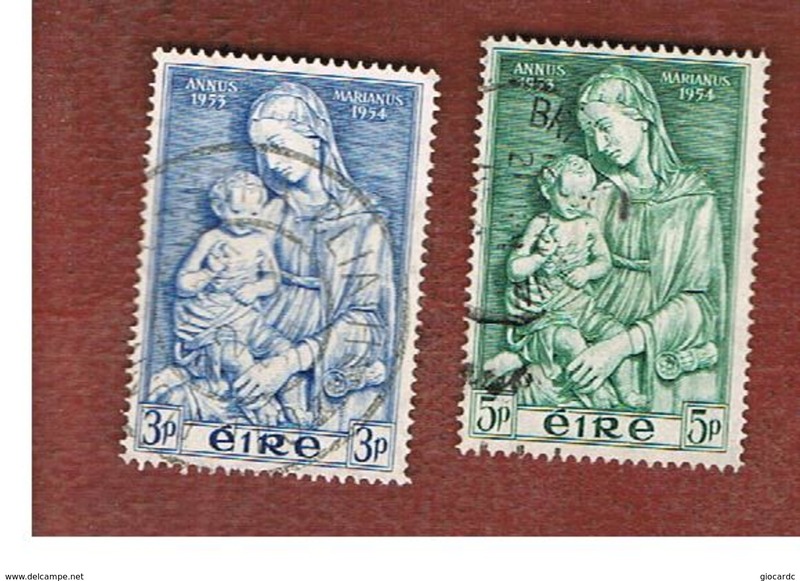 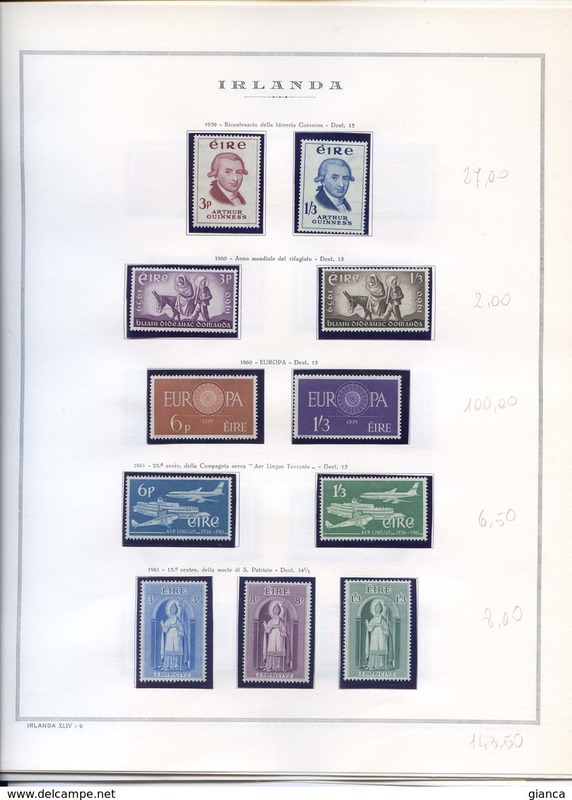 IRLANDA - EIRE -year 1956 - complet set - usato -used . 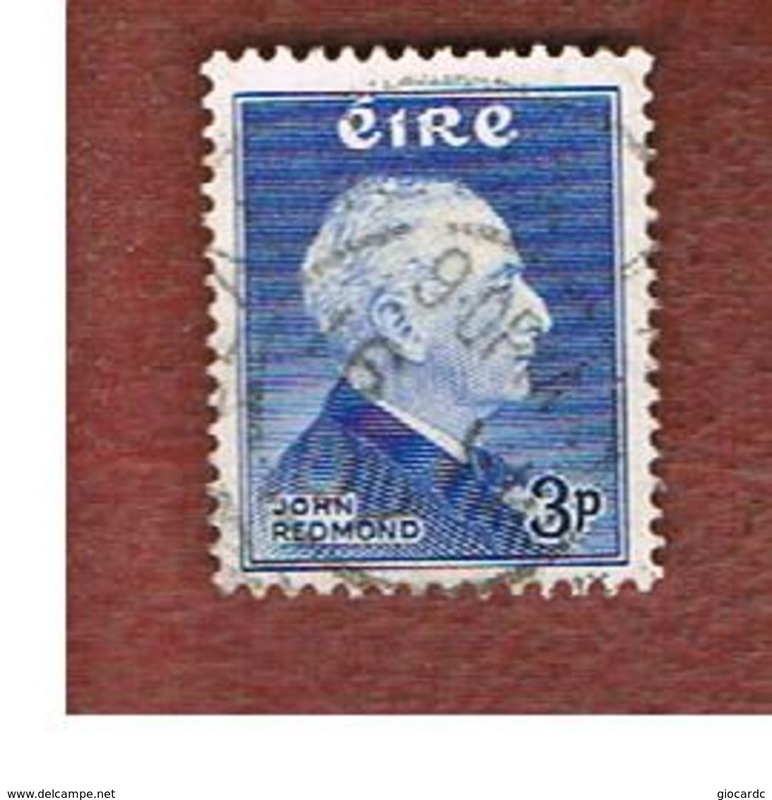 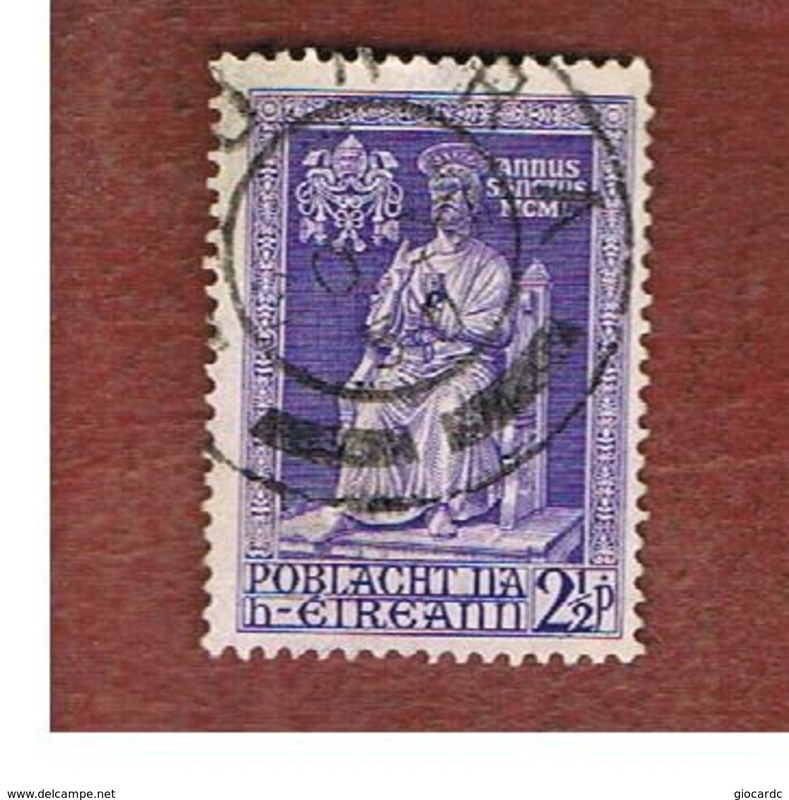 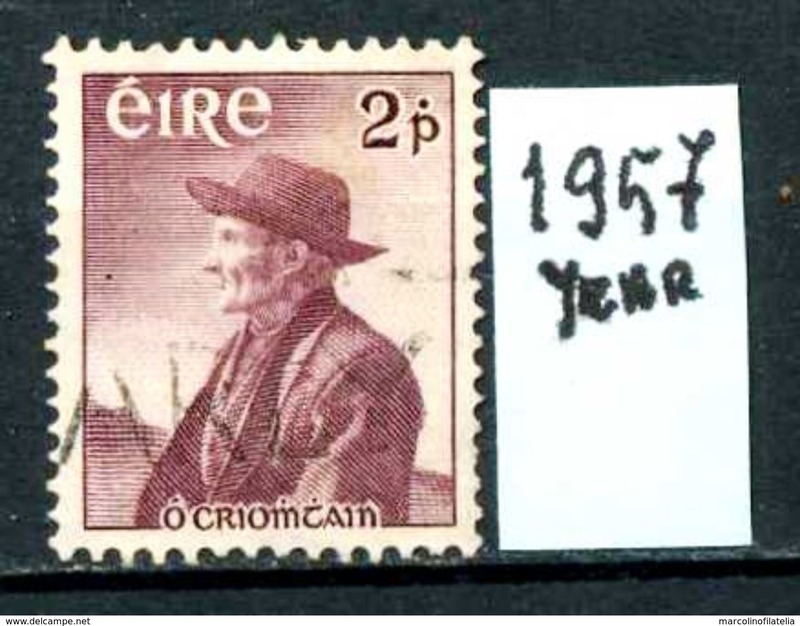 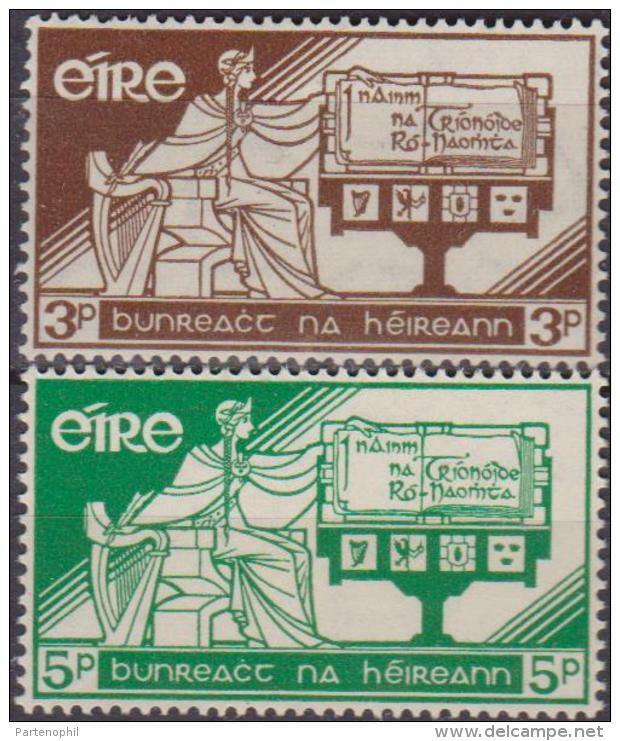 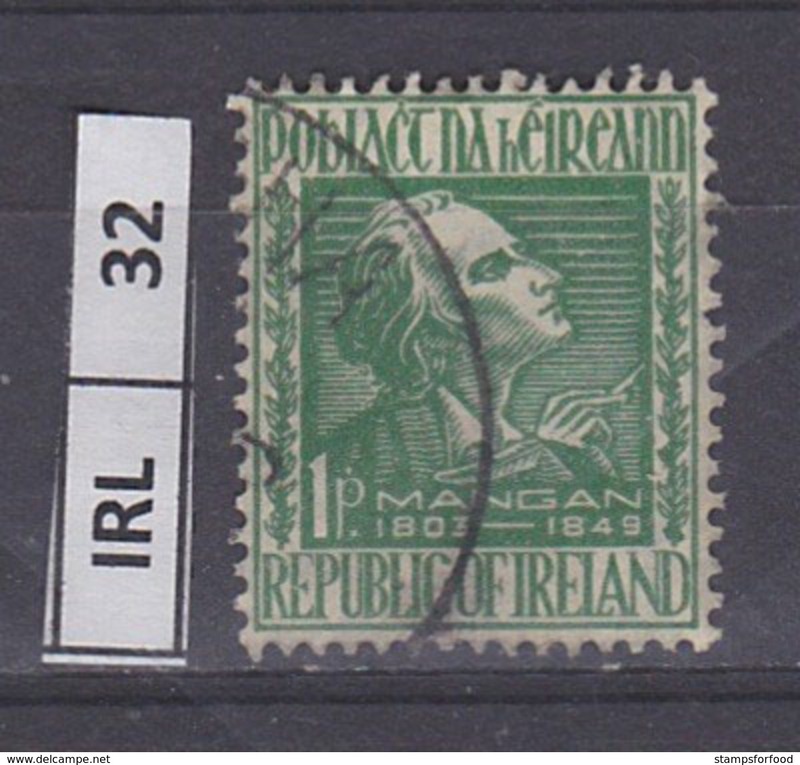 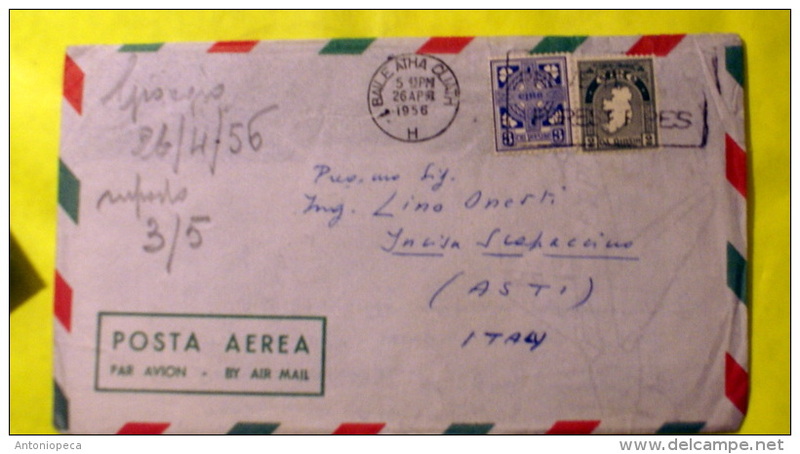 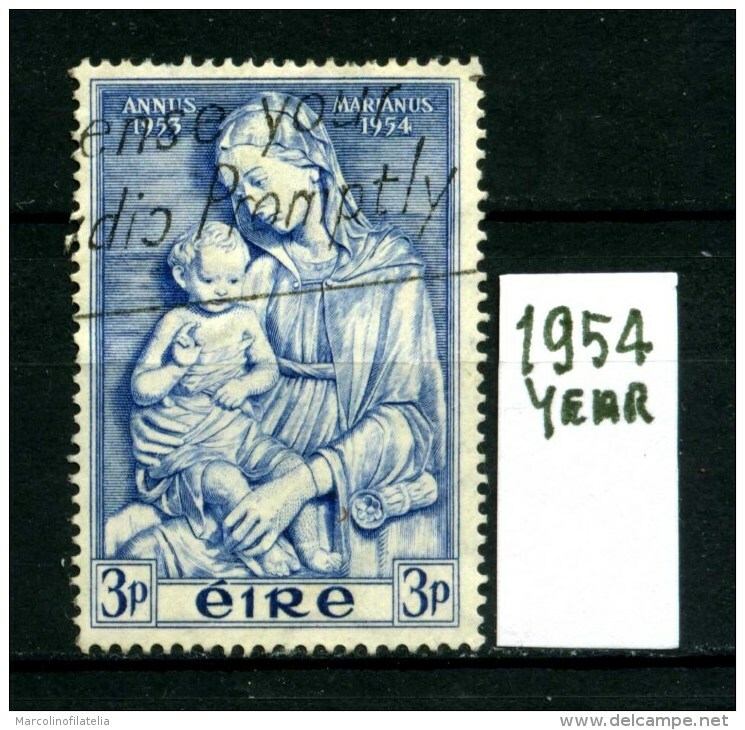 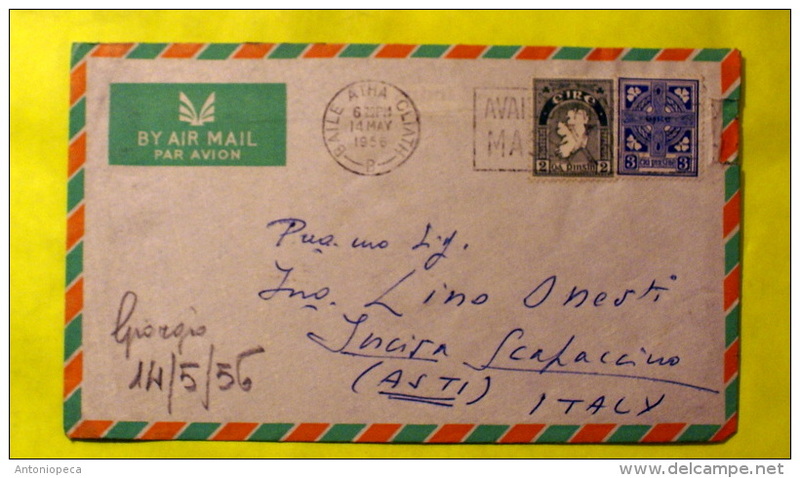 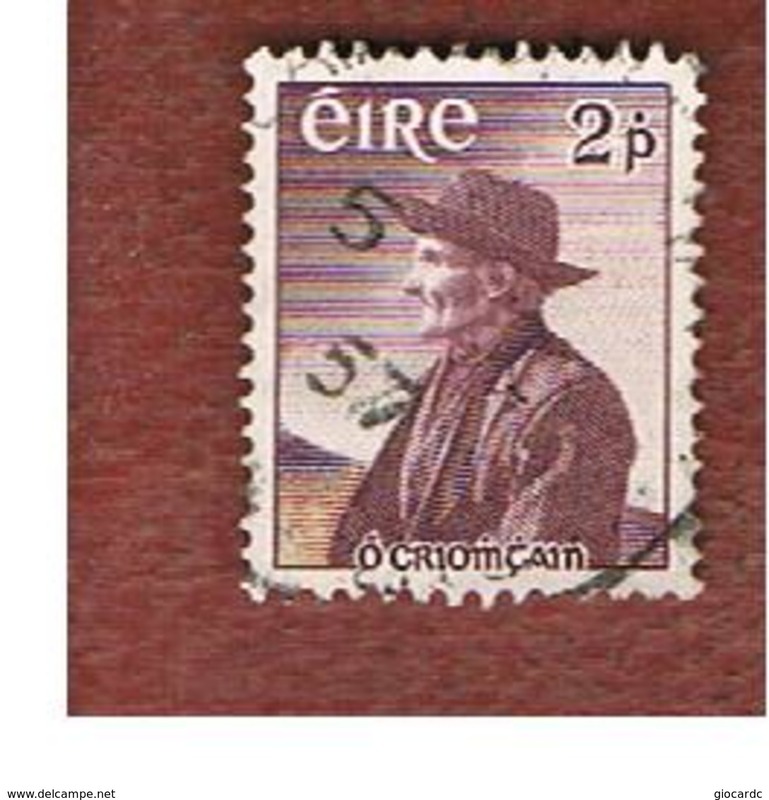 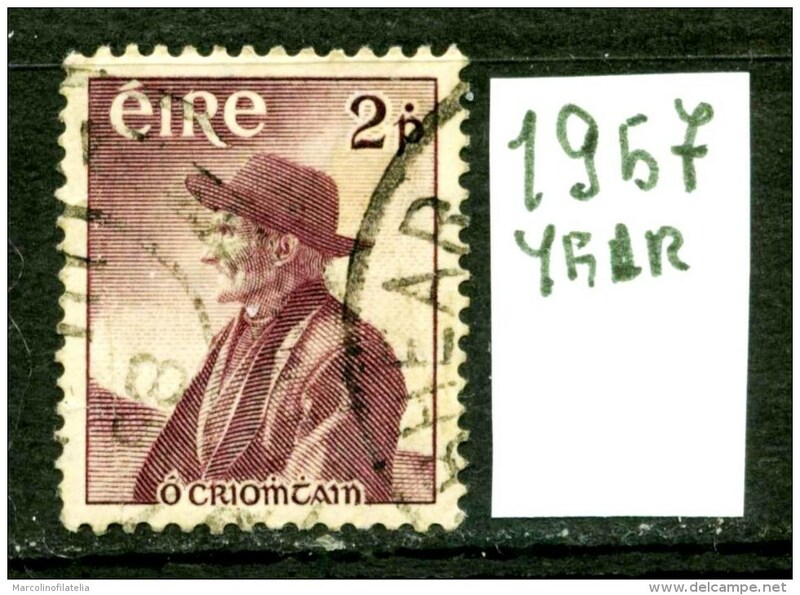 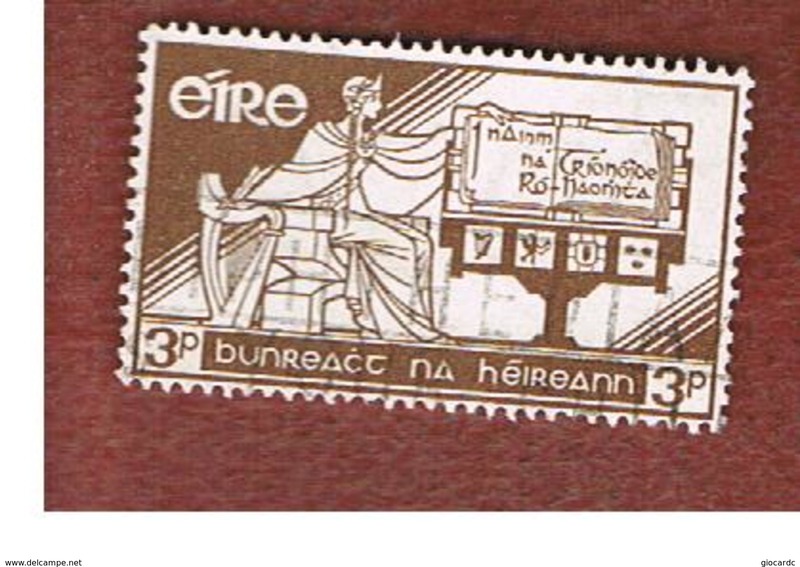 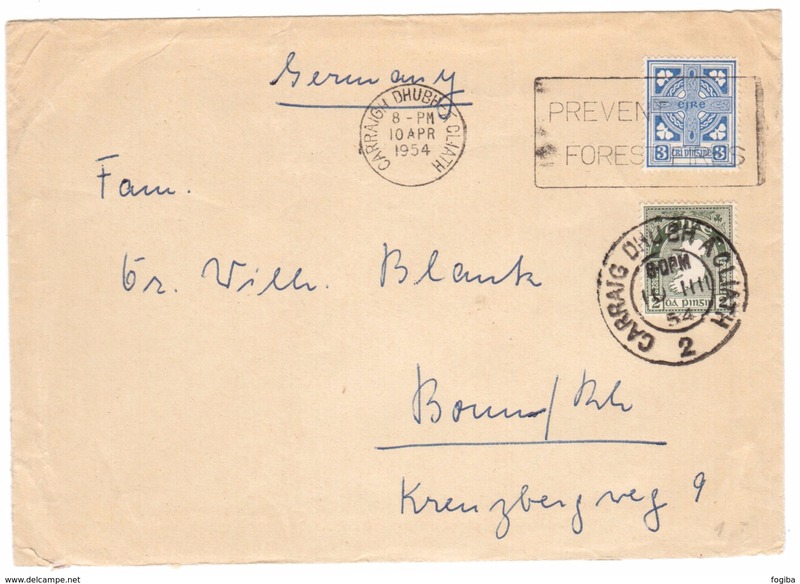 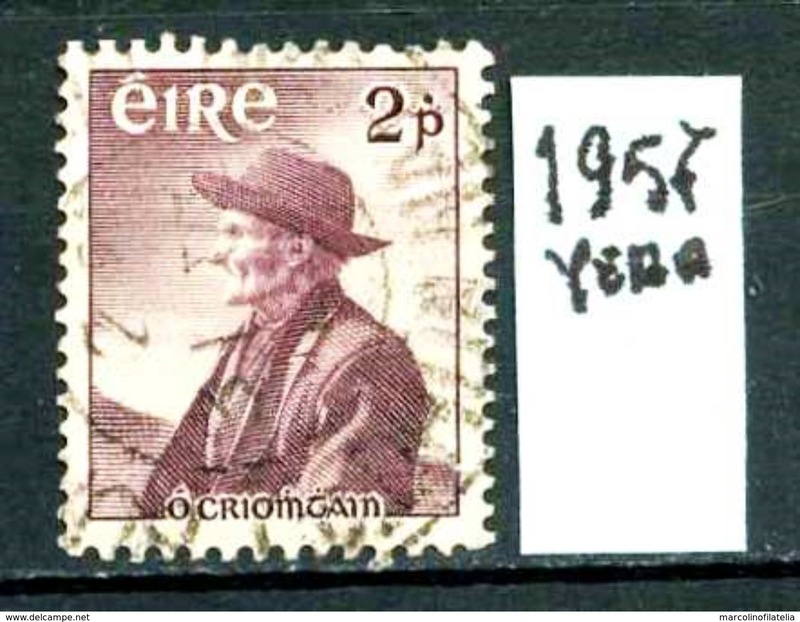 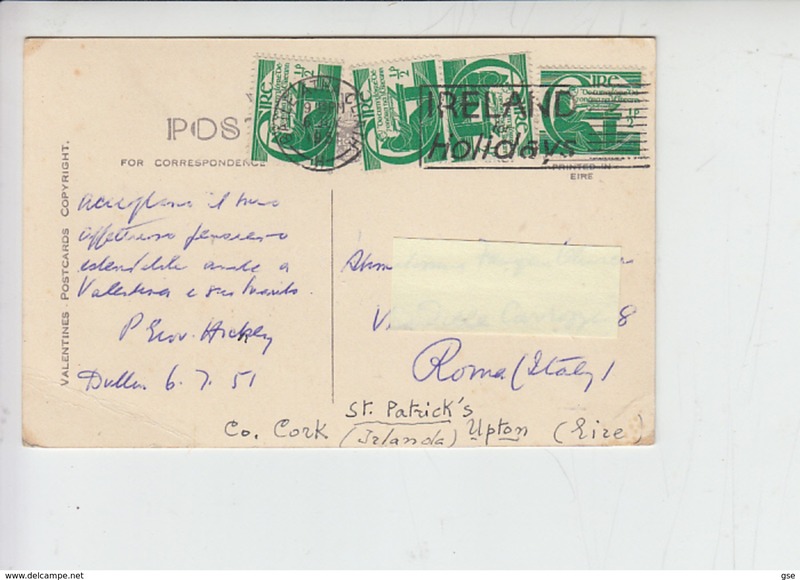 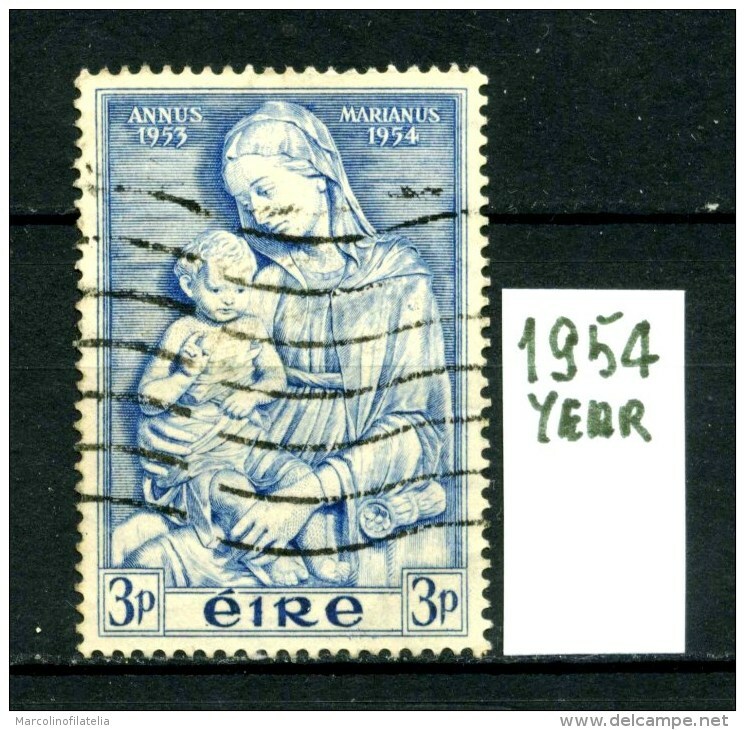 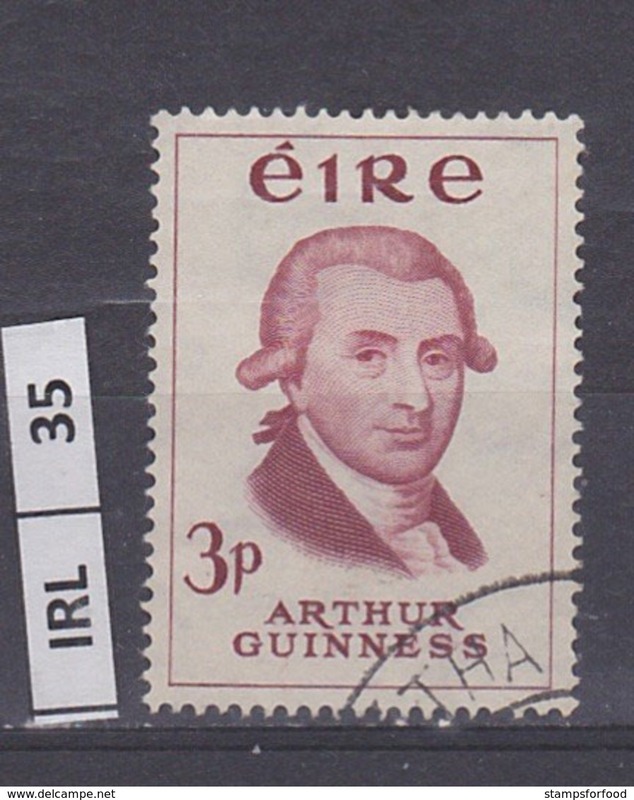 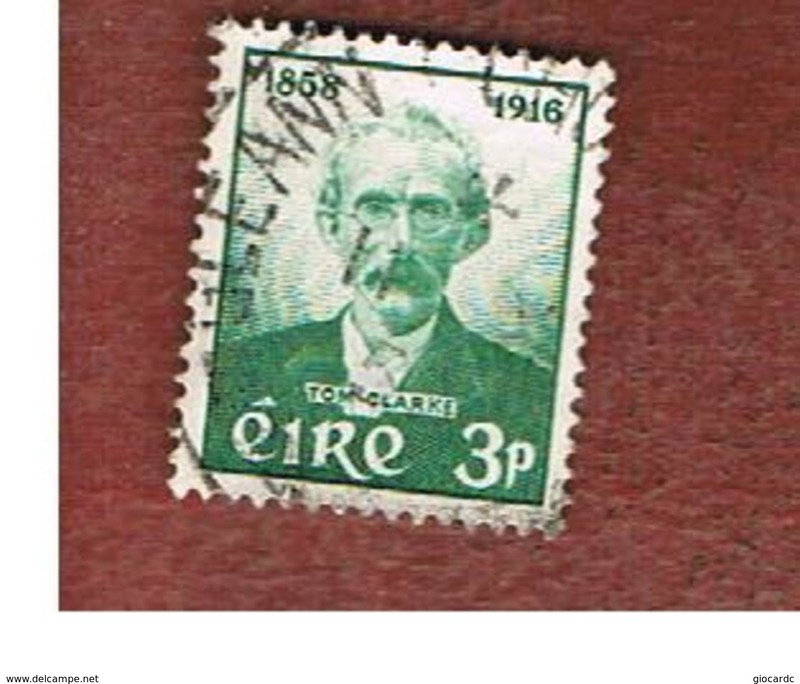 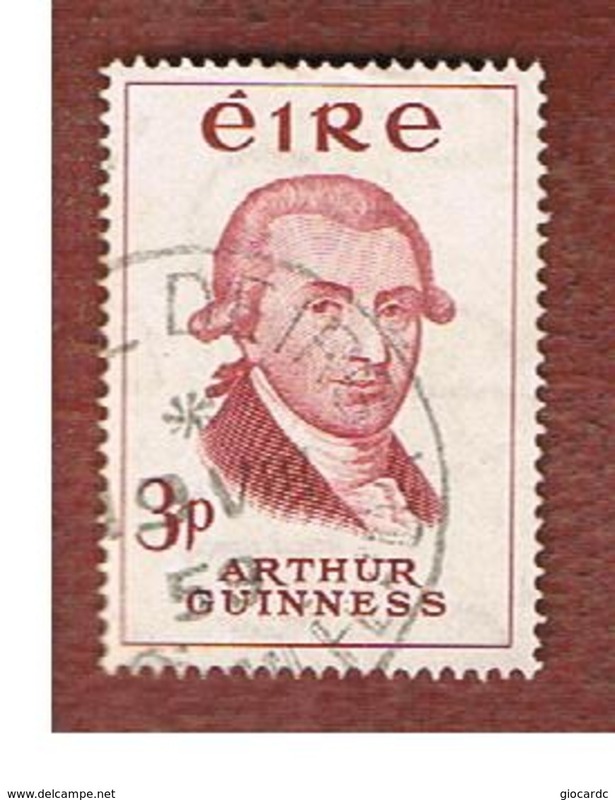 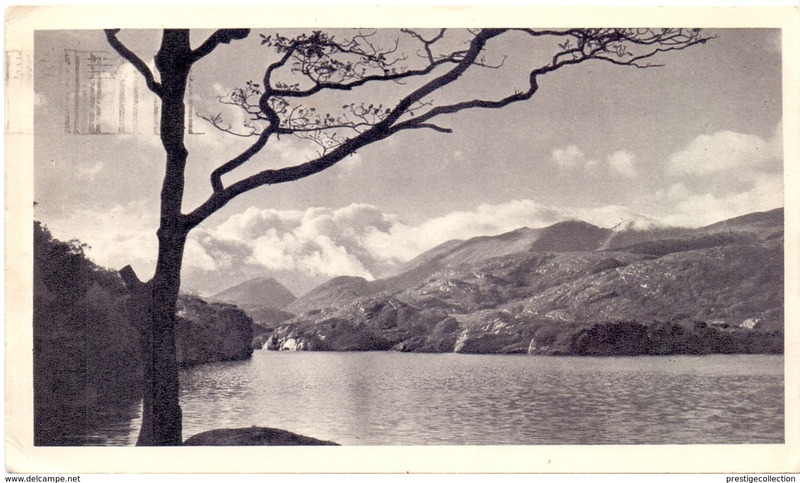 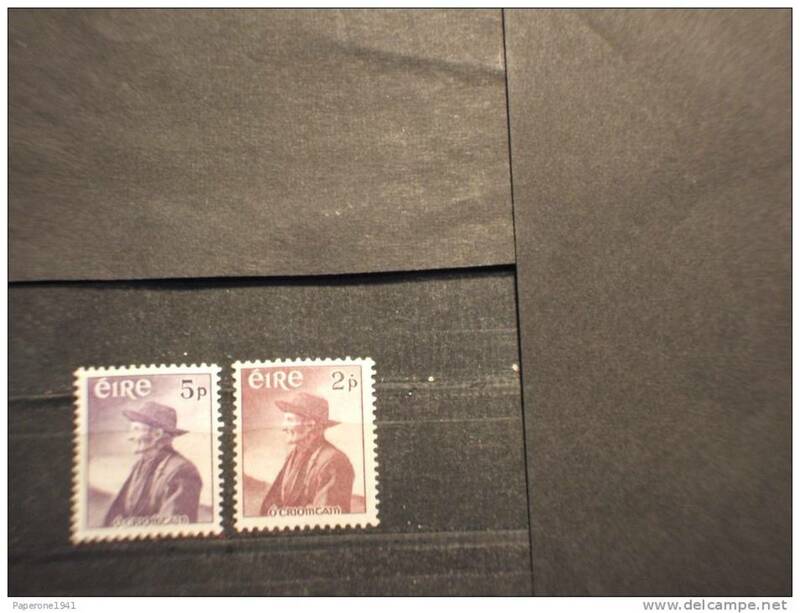 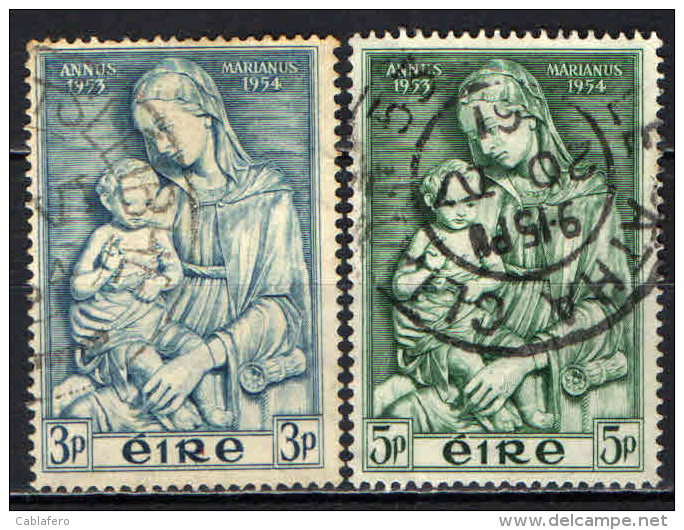 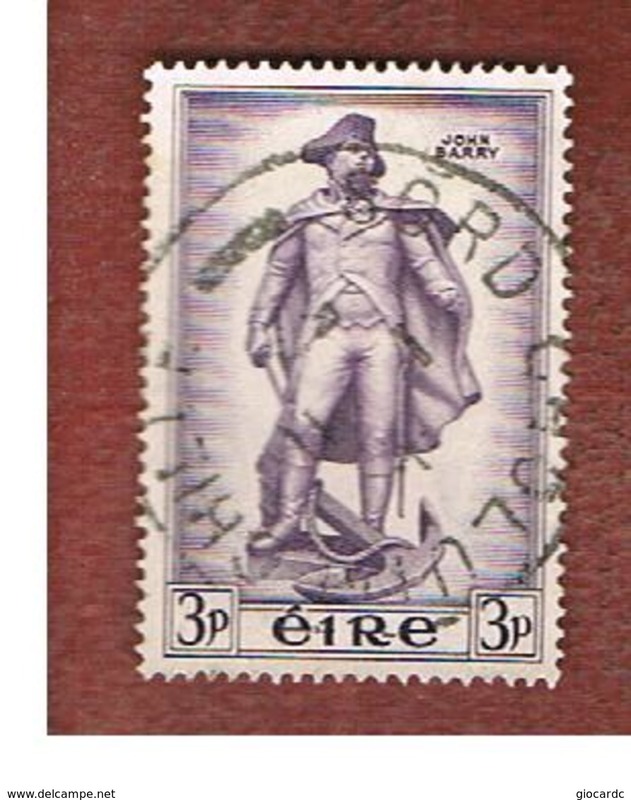 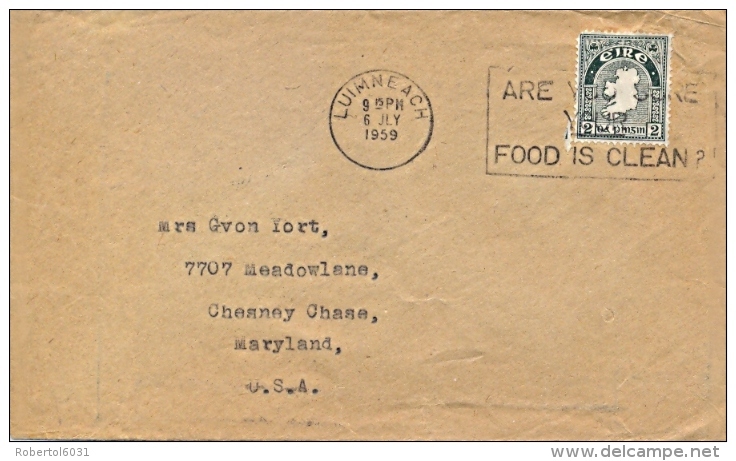 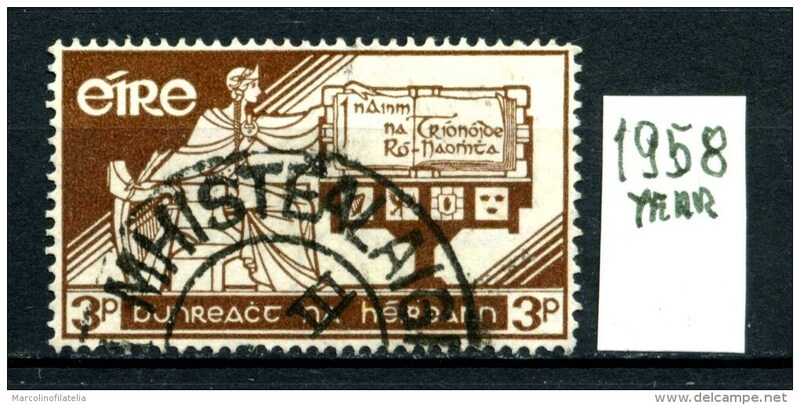 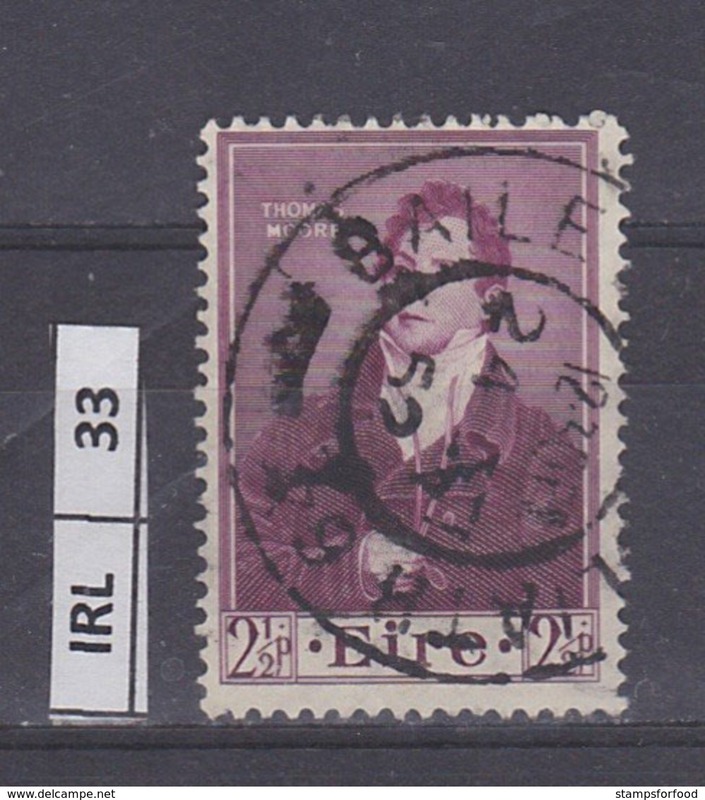 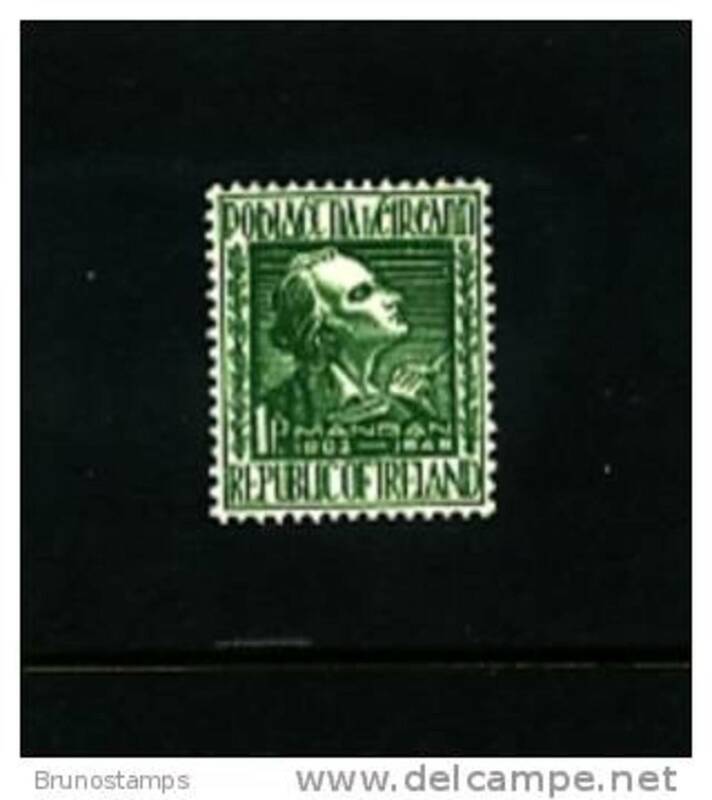 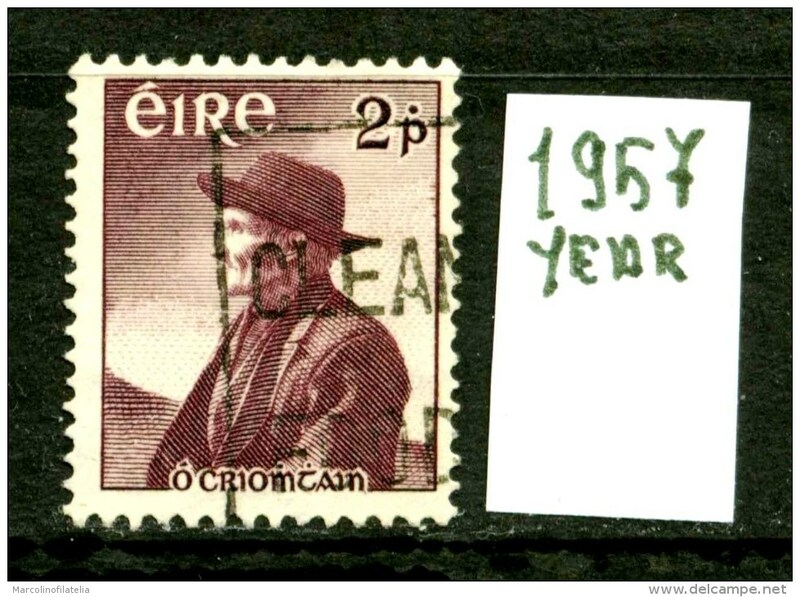 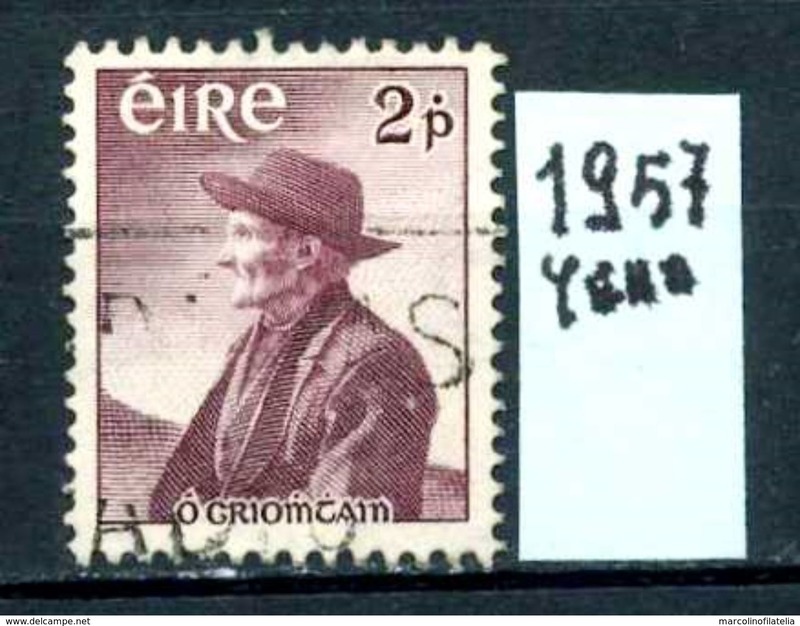 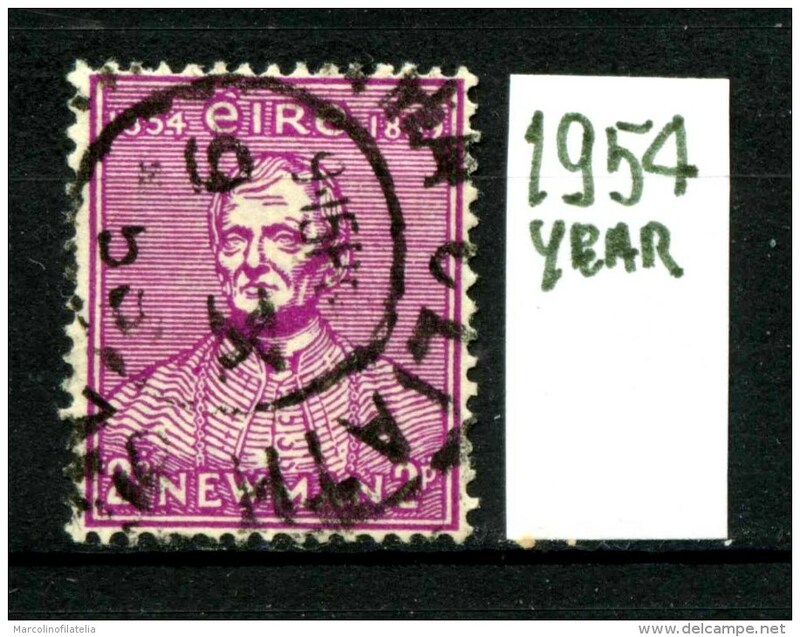 IRLANDA - EIRE -year 1954 - usato -used .